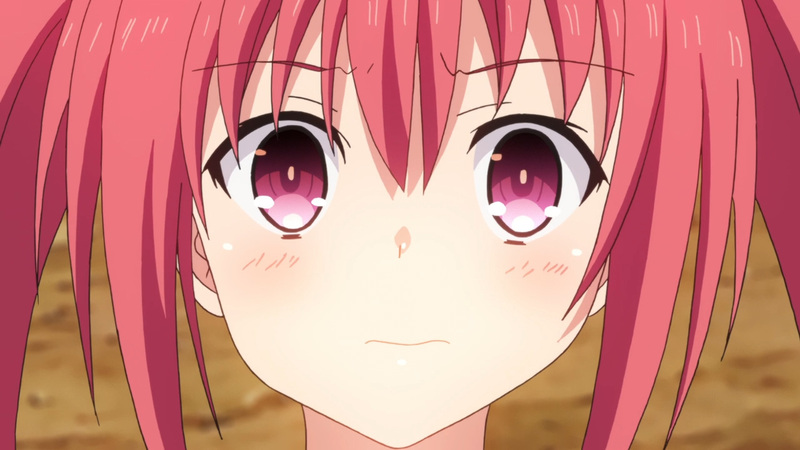 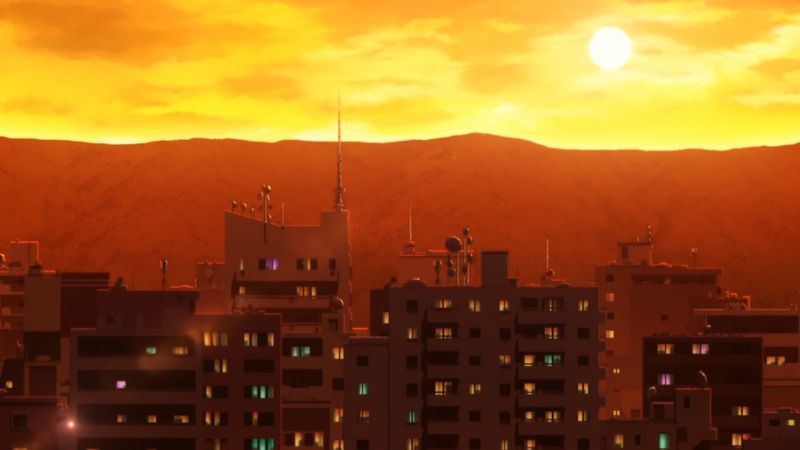 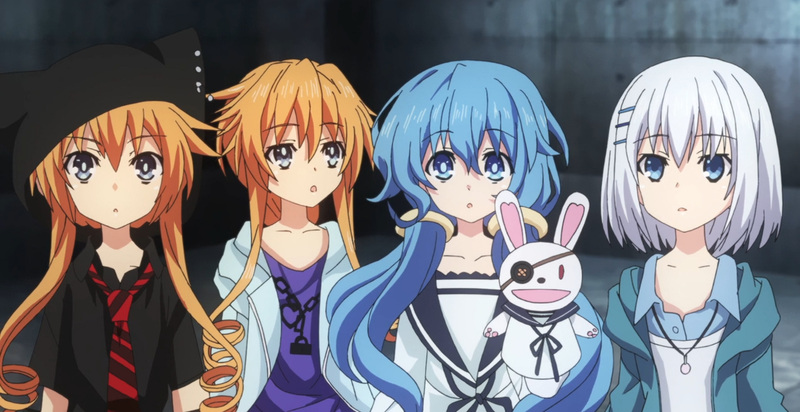 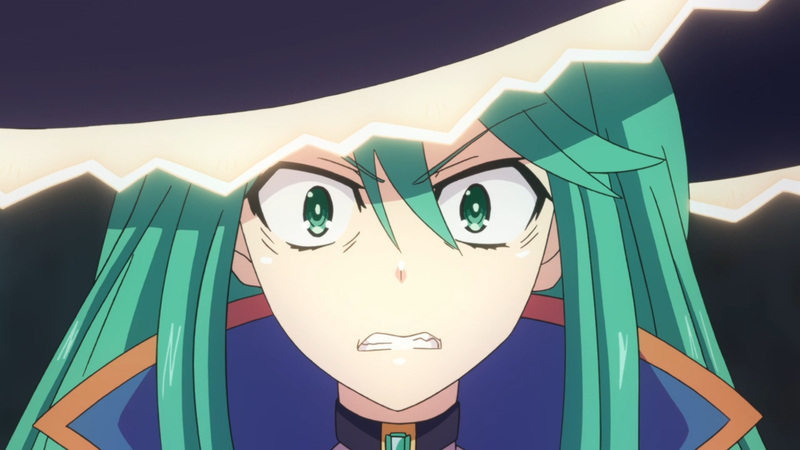 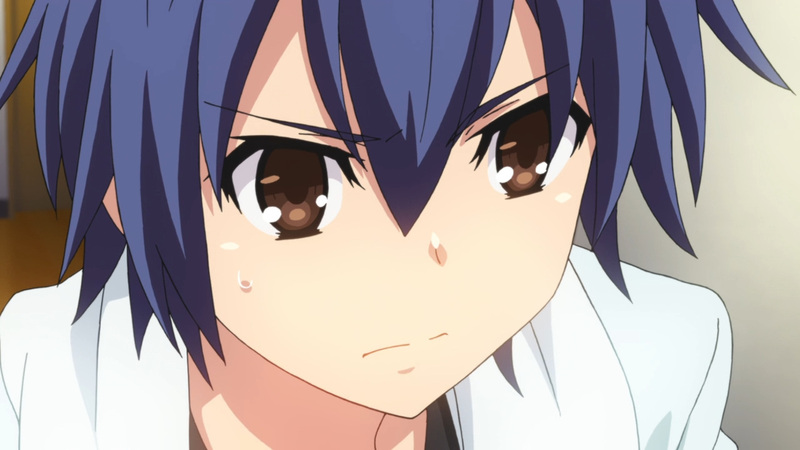 Shido is running out of time and friends. 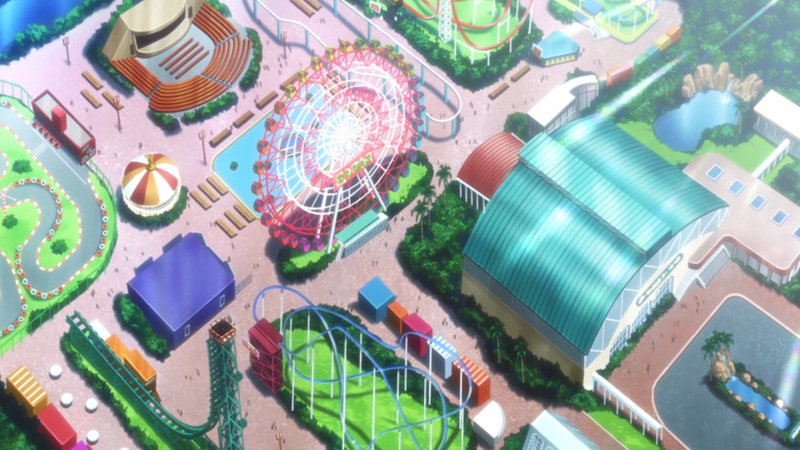 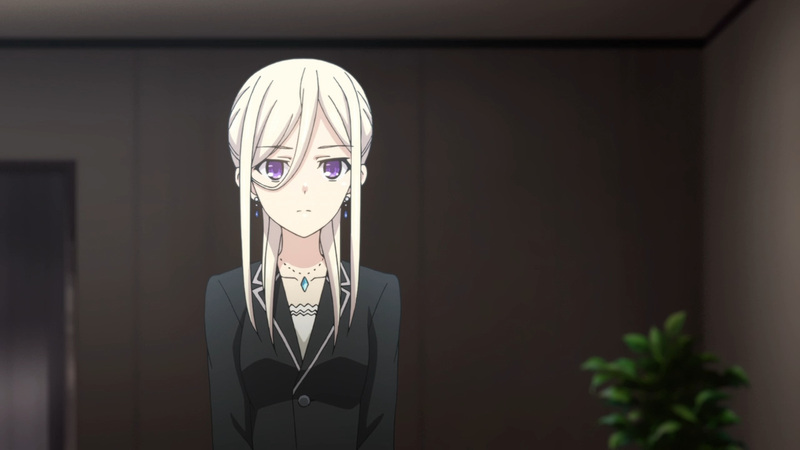 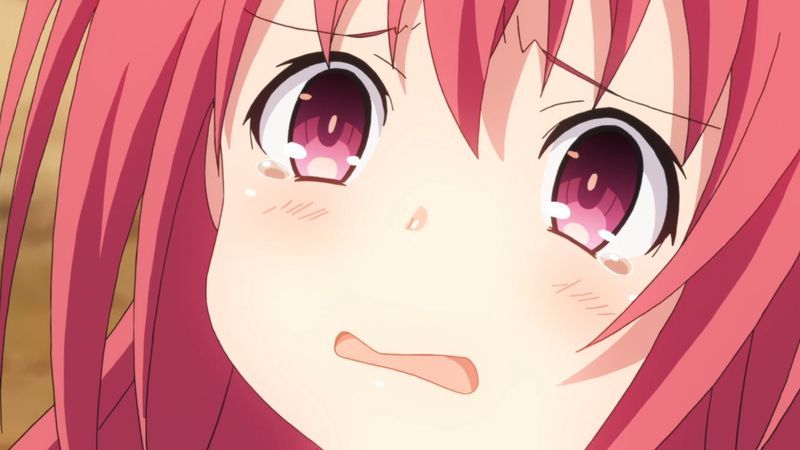 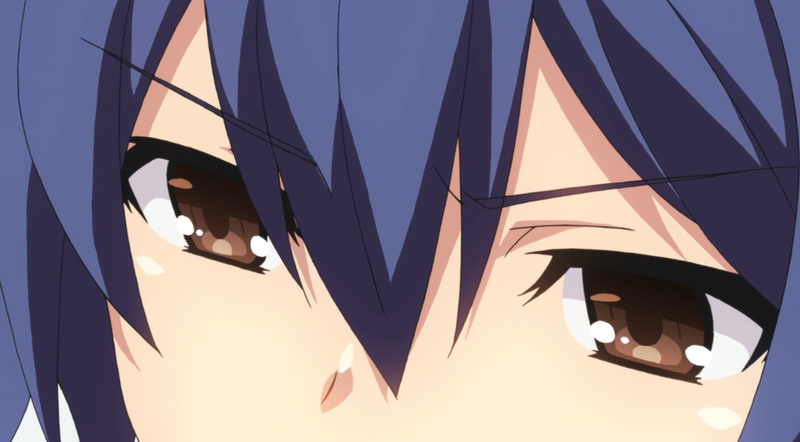 After dating all 12 individuals in 2 days, Natsumi is nowhere to be found. 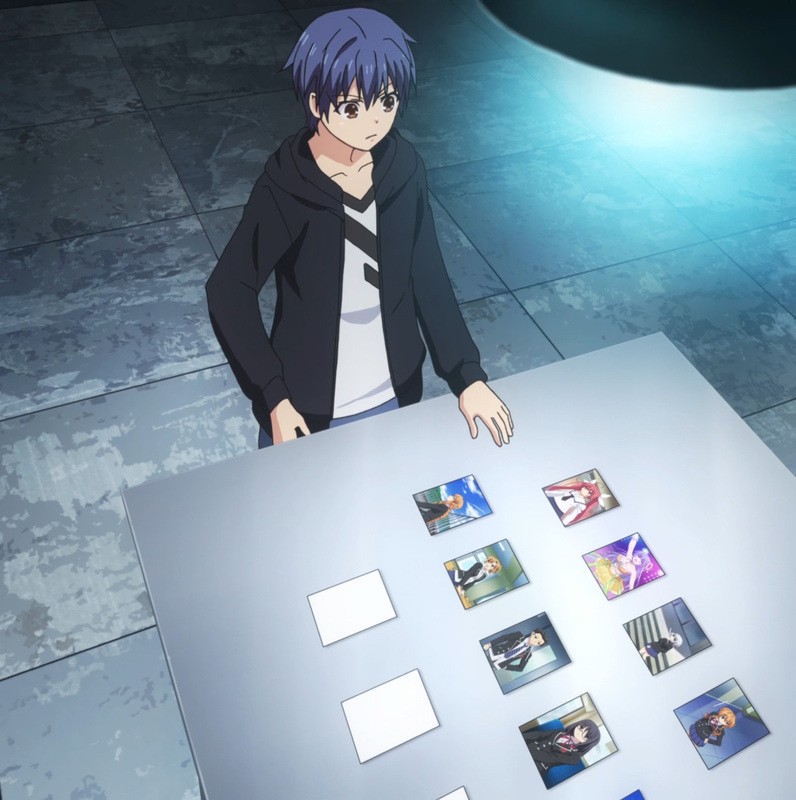 Regardless, he must make a guess each day or lose them all. 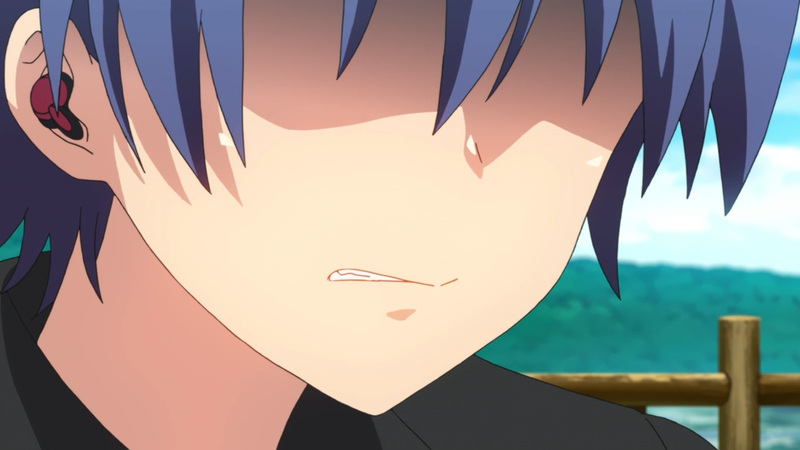 His guesses are all off the mark, though. 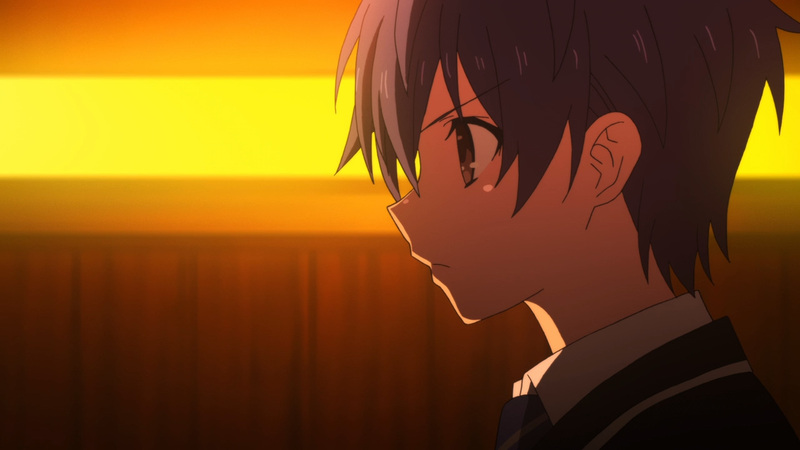 Everyone truly does appear to be who they should be. 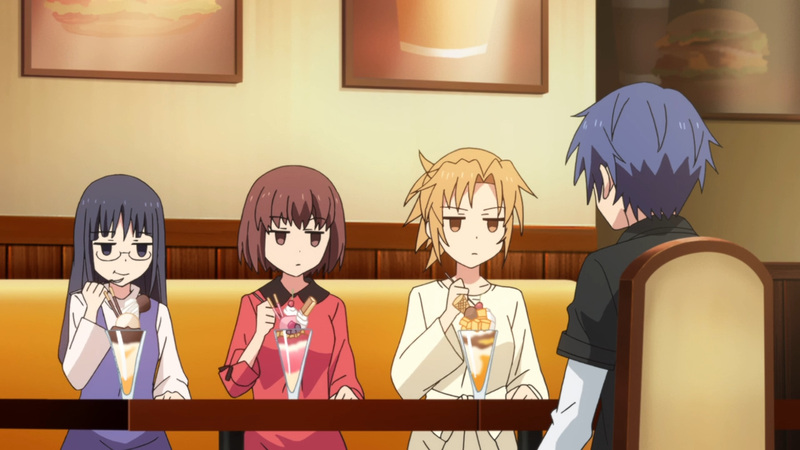 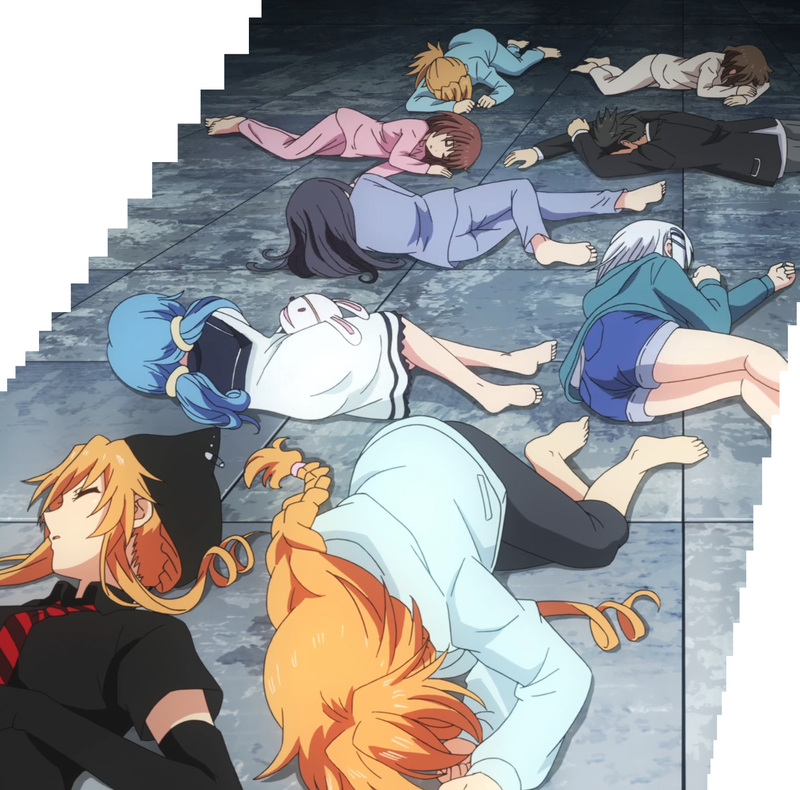 Once only 4 people were left, Natsumi was tired of the guessing game. 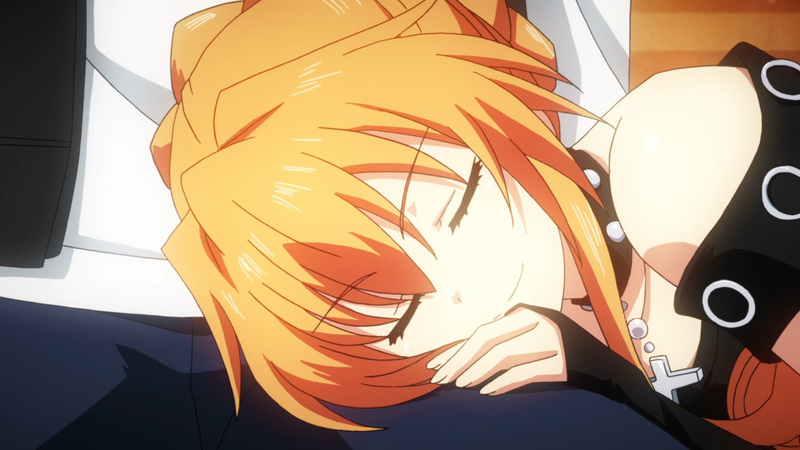 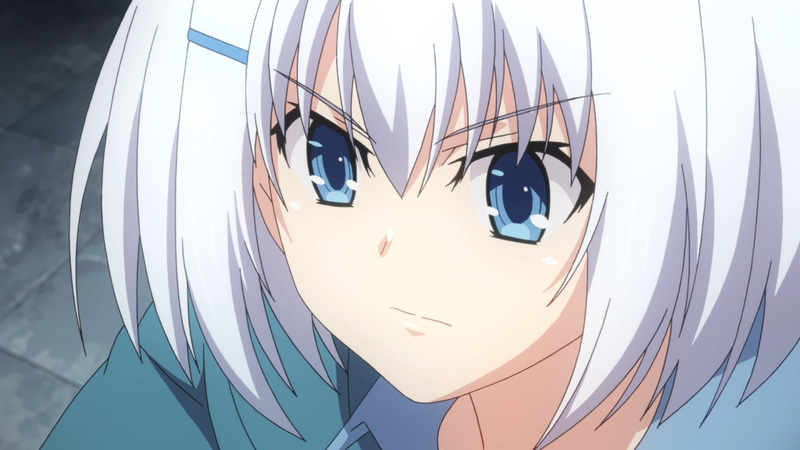 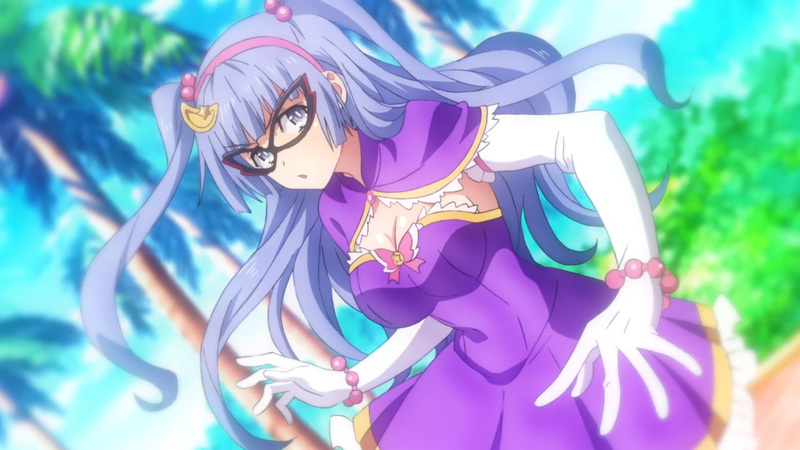 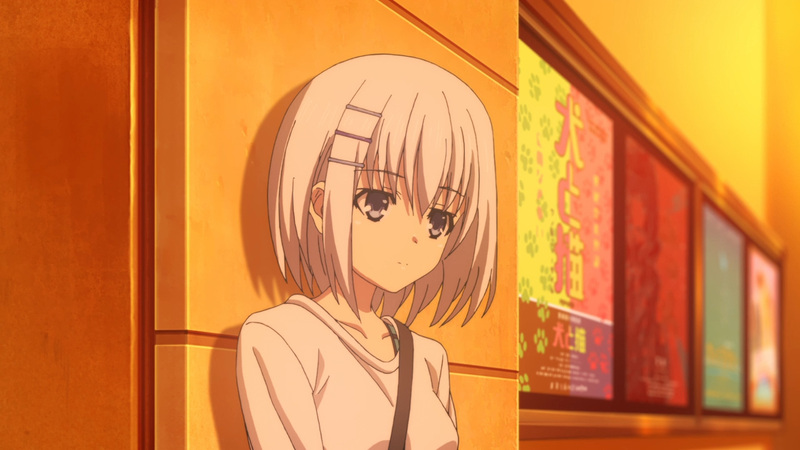 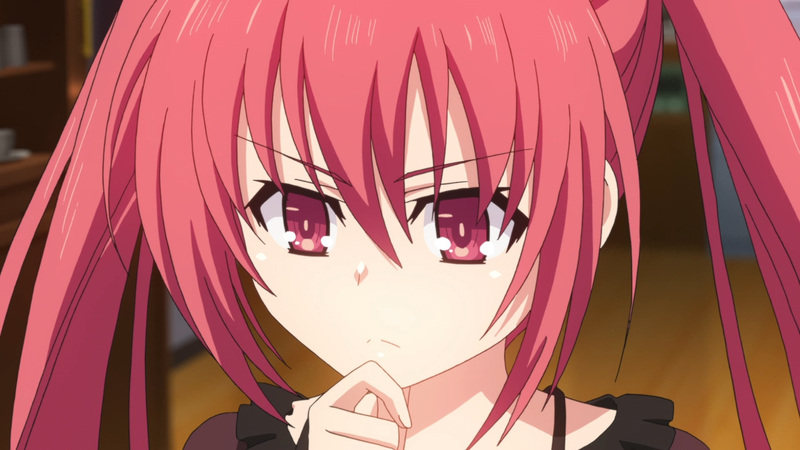 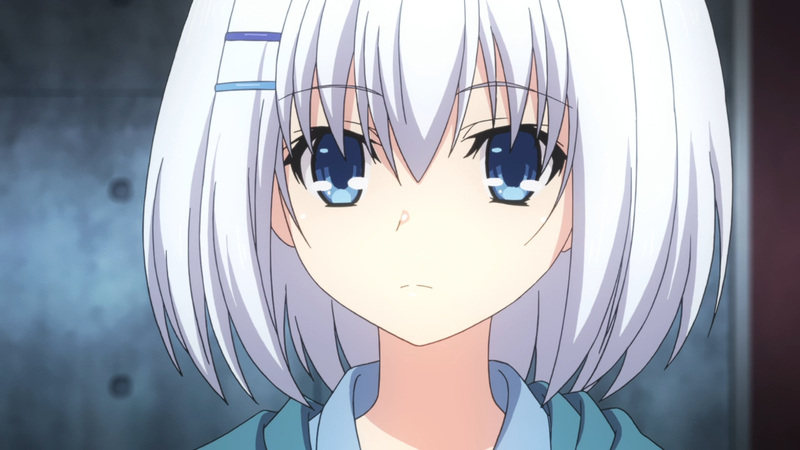 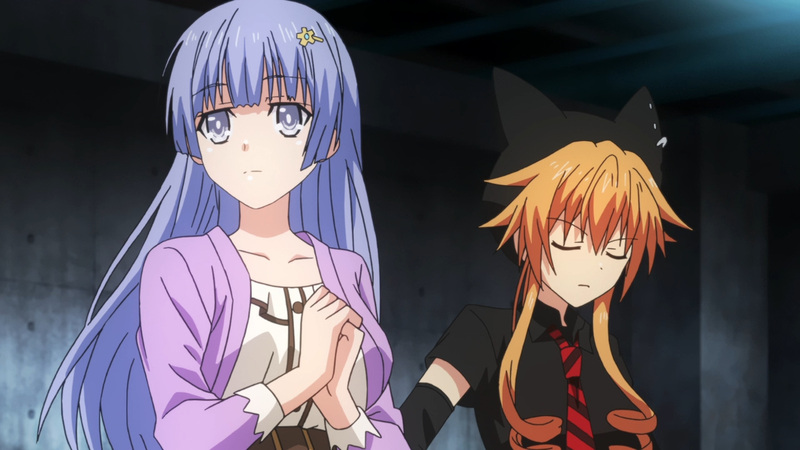 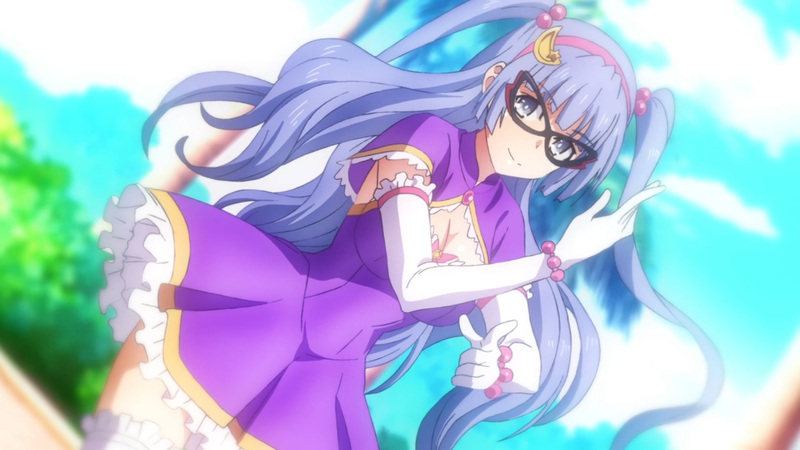 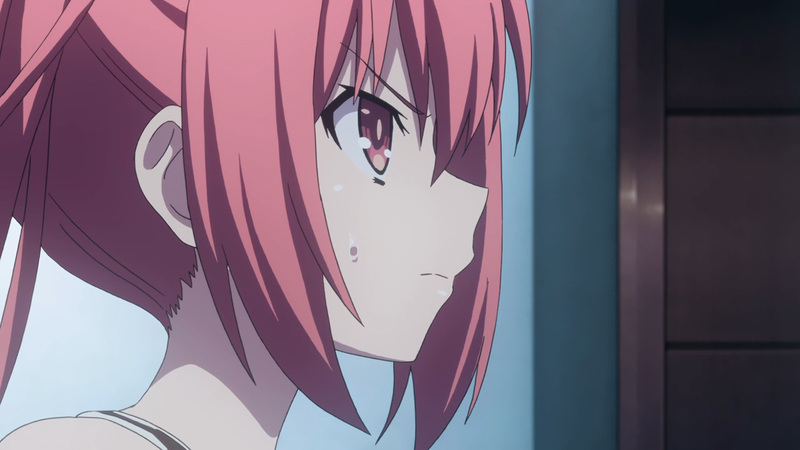 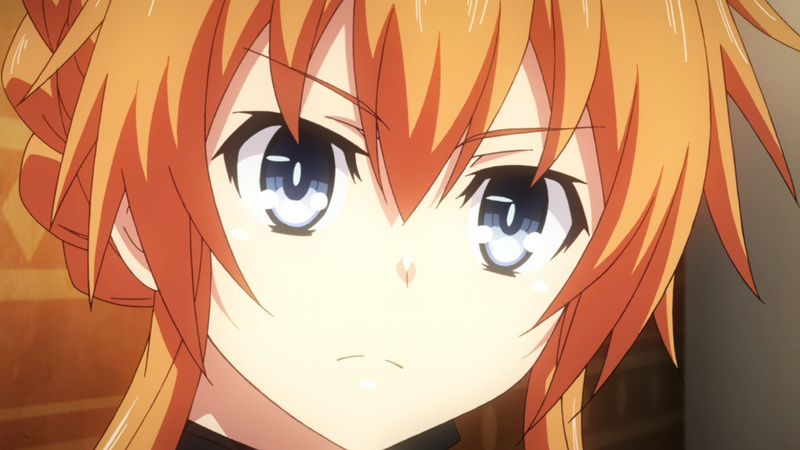 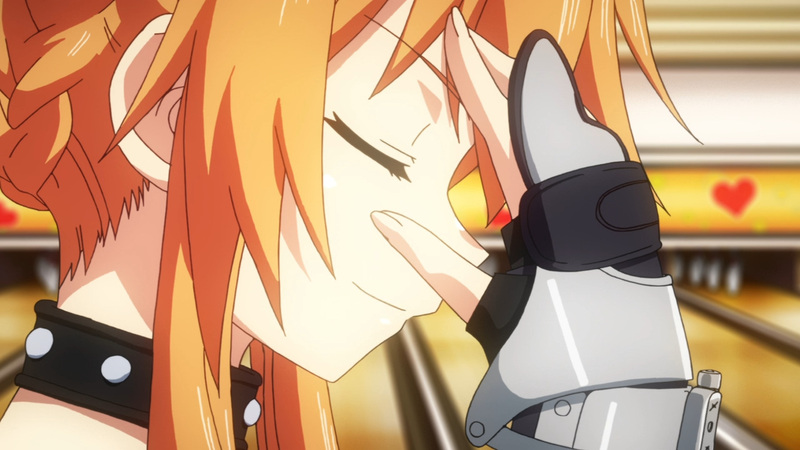 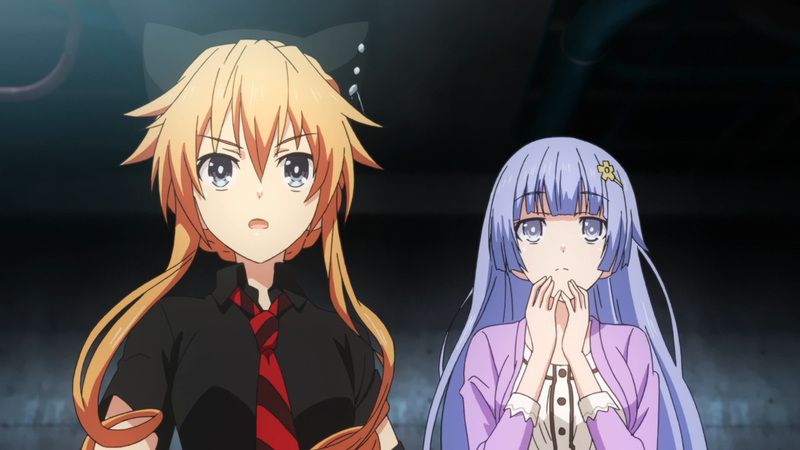 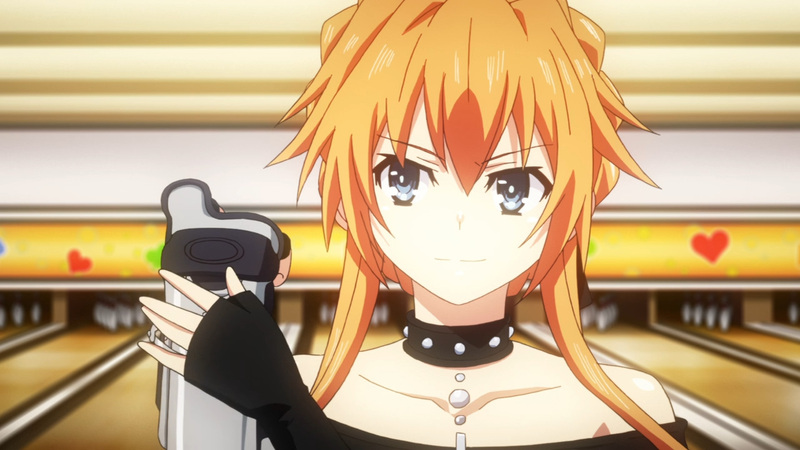 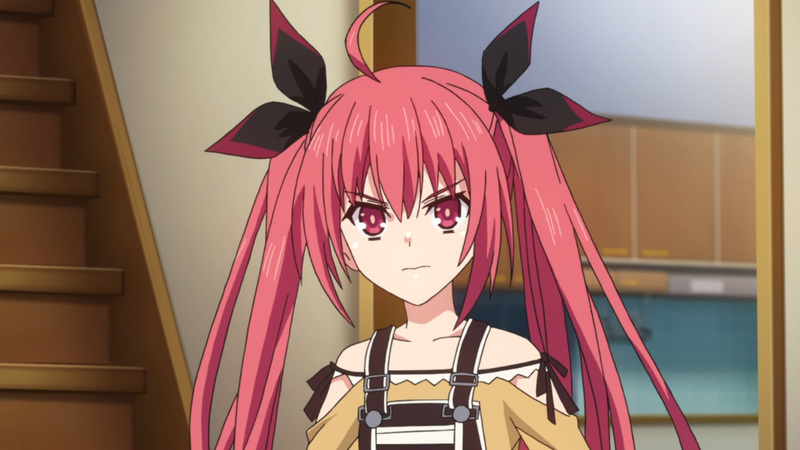 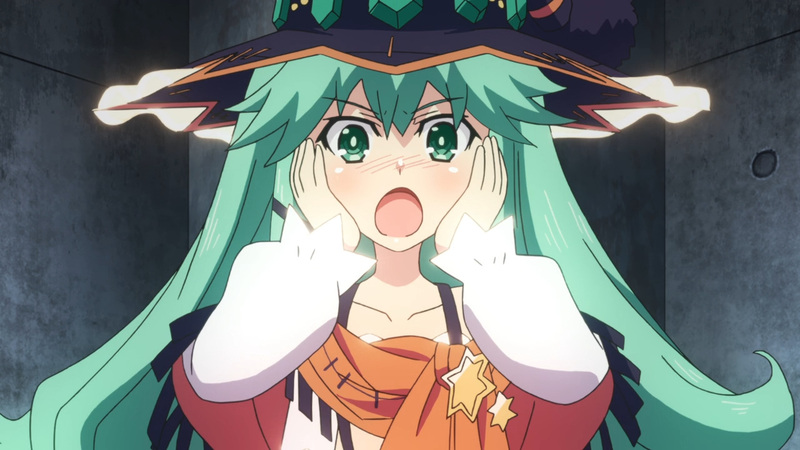 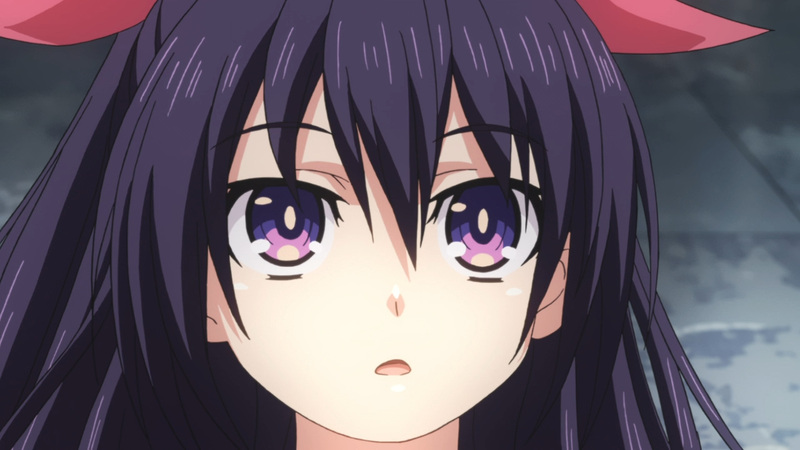 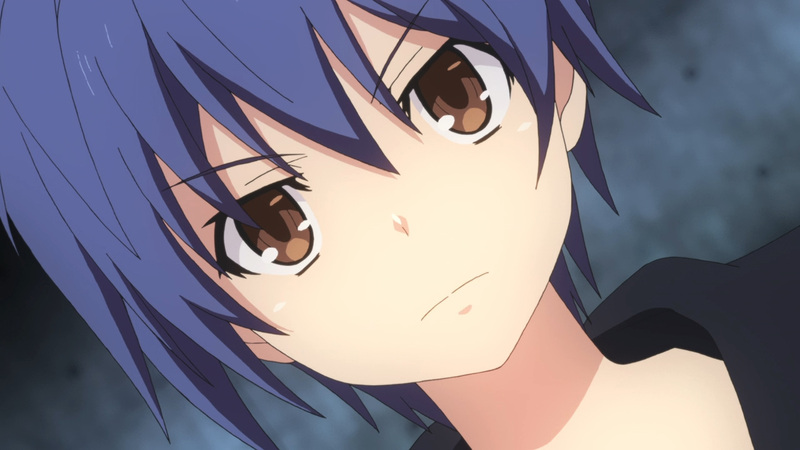 Shido will be given one night and 3 guesses to figure out who she is. 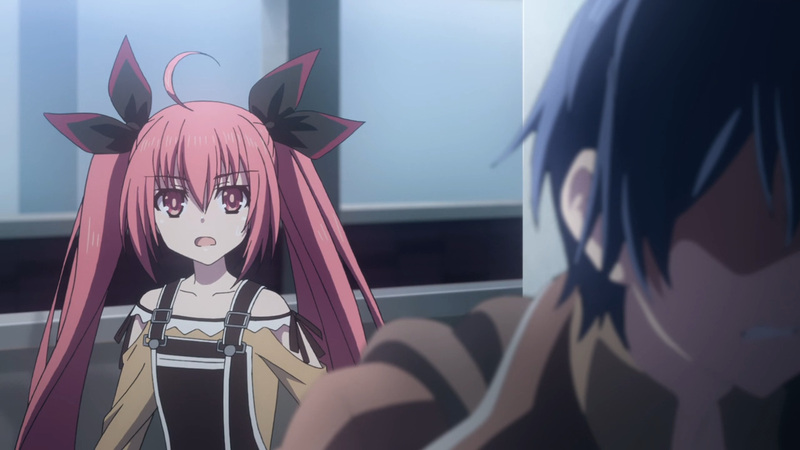 Contained within the 12 images, she can be found, but who could it be? 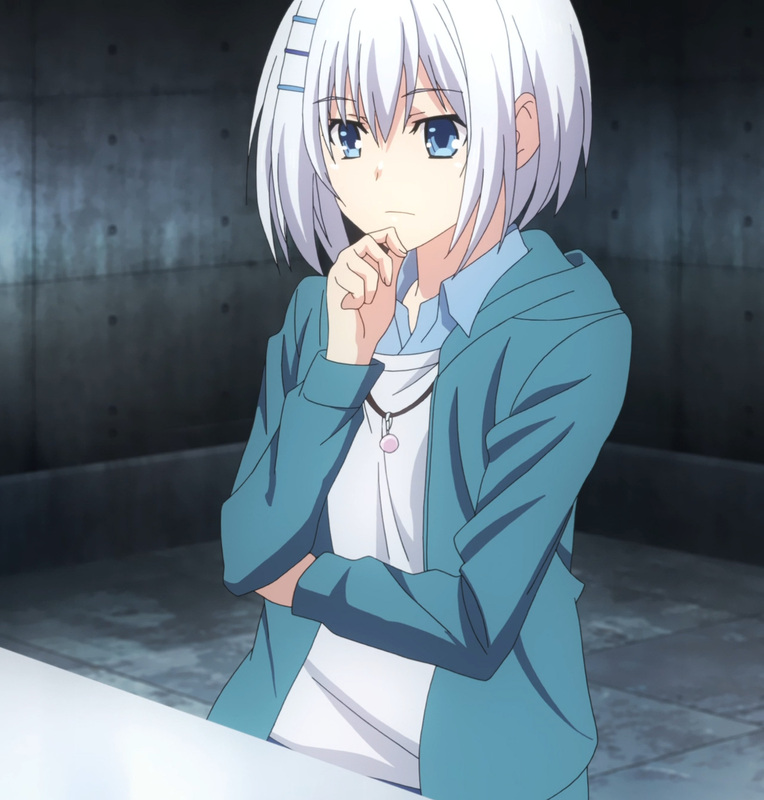 Well, there is one individual that has been overlooked. 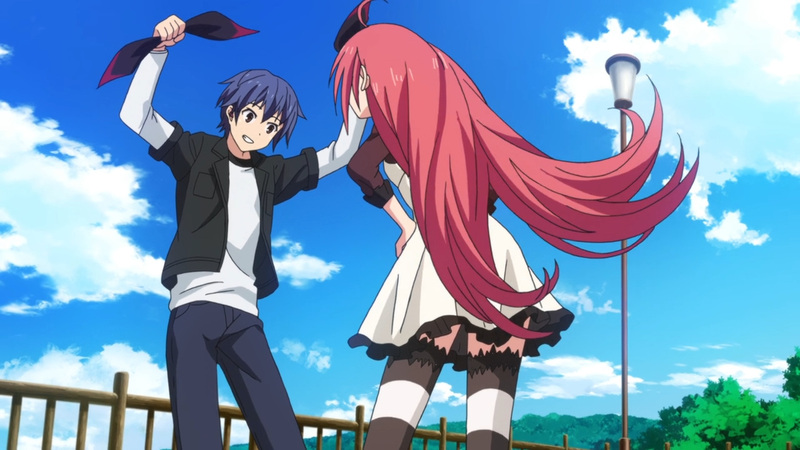 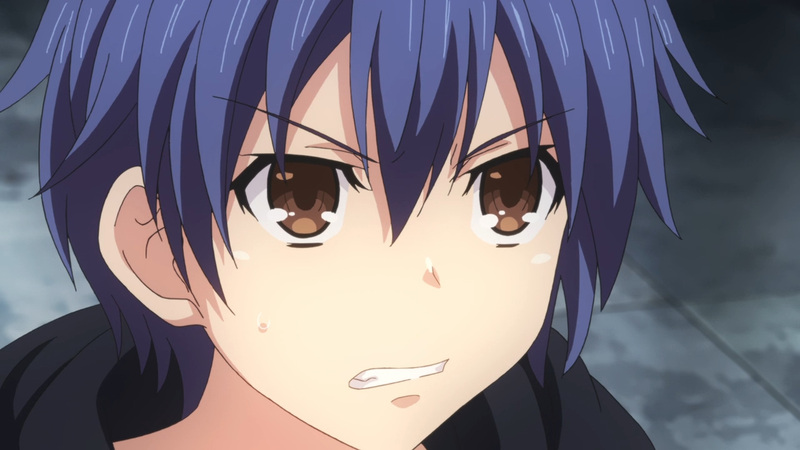 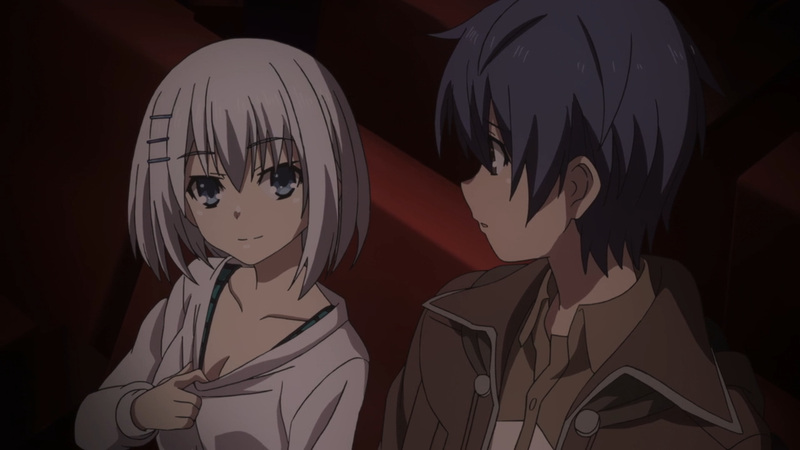 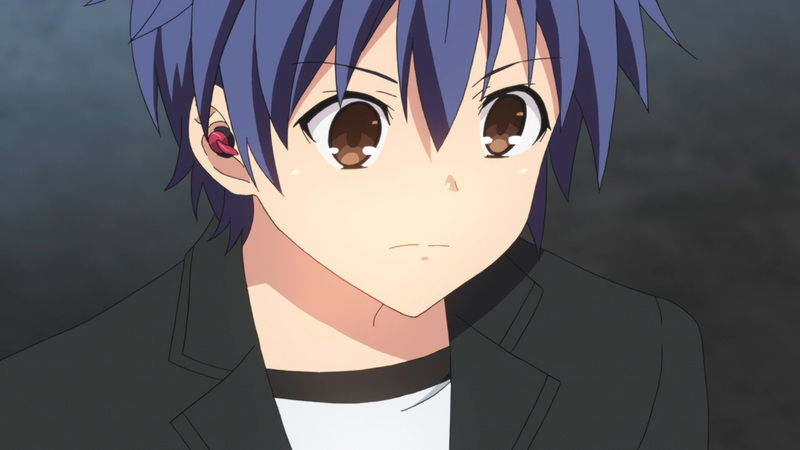 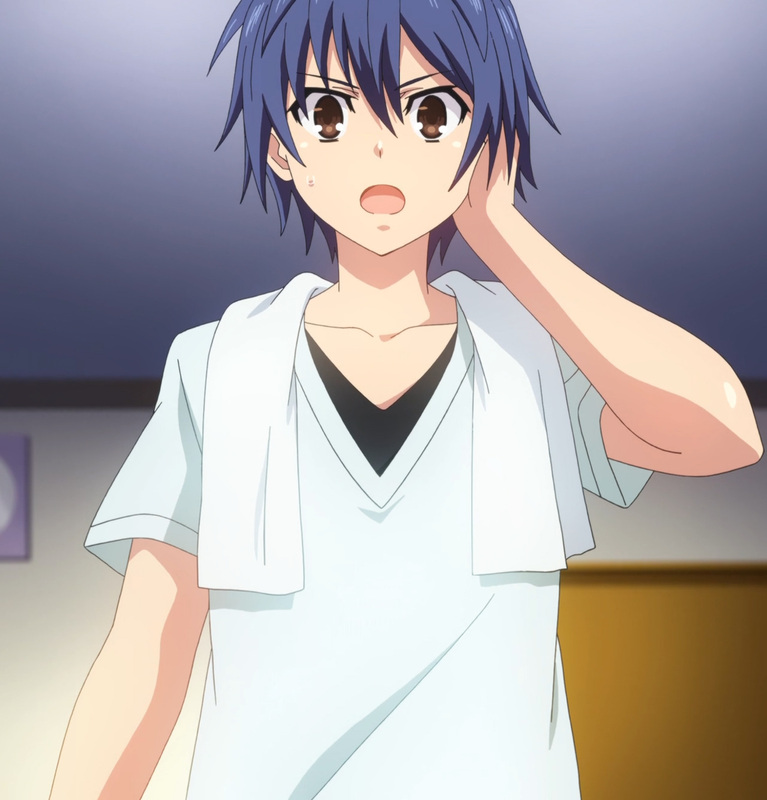 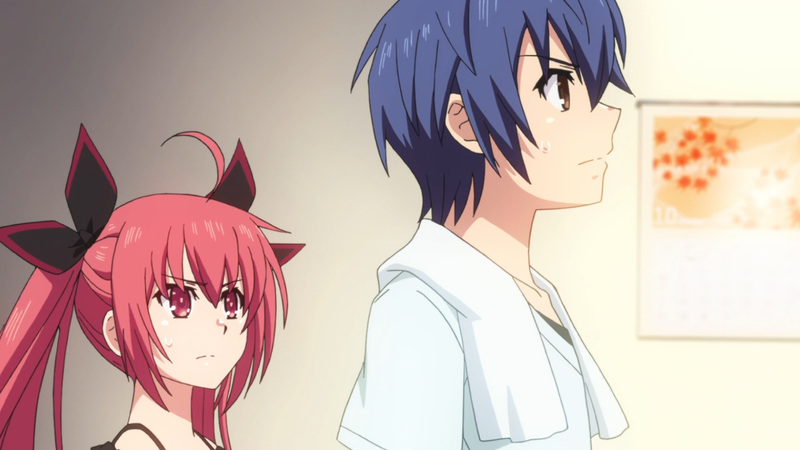 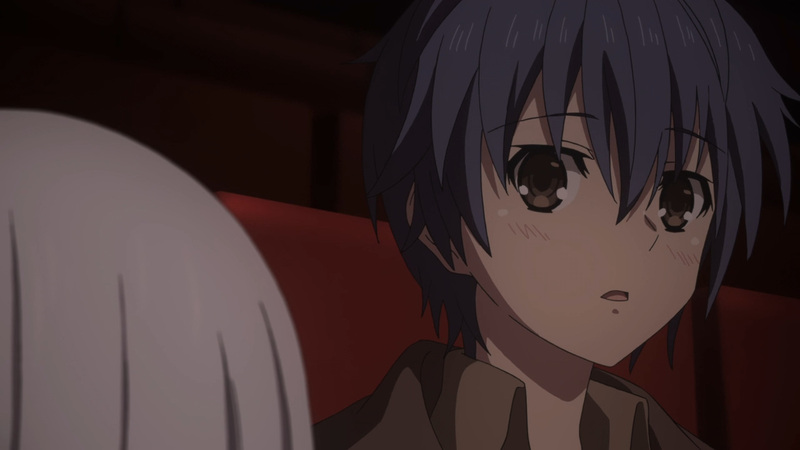 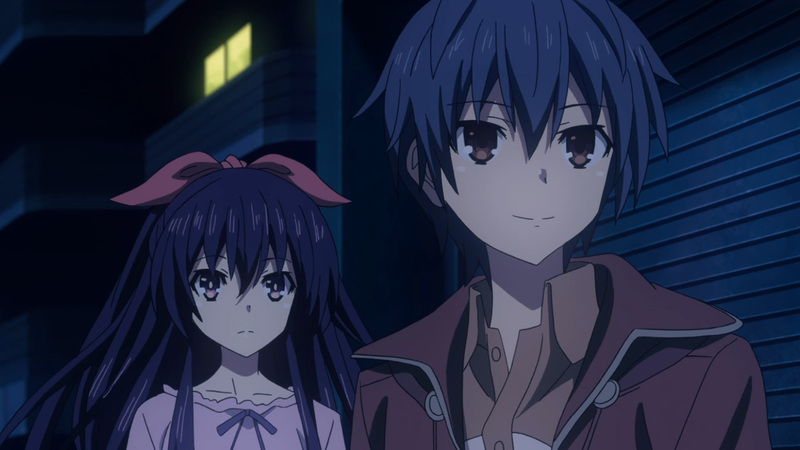 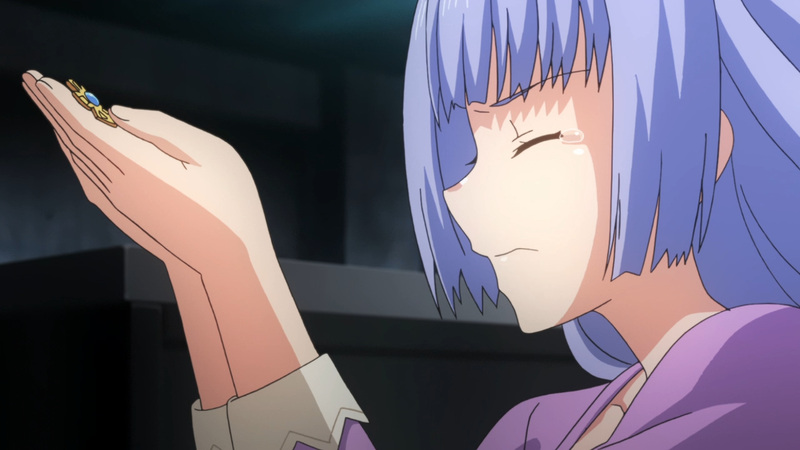 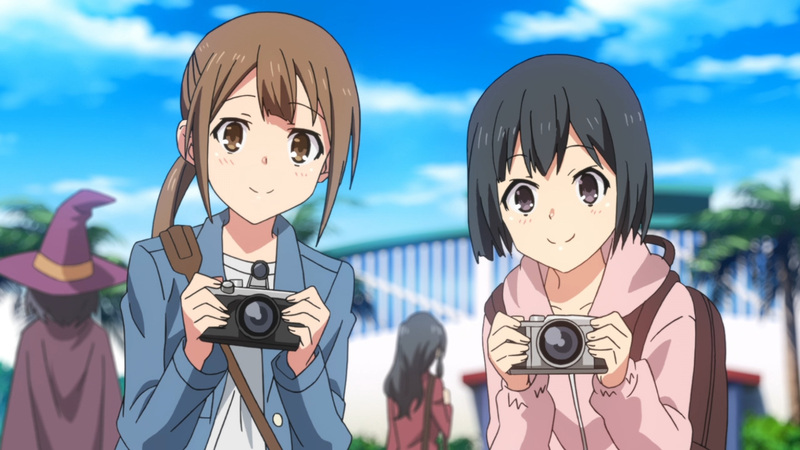 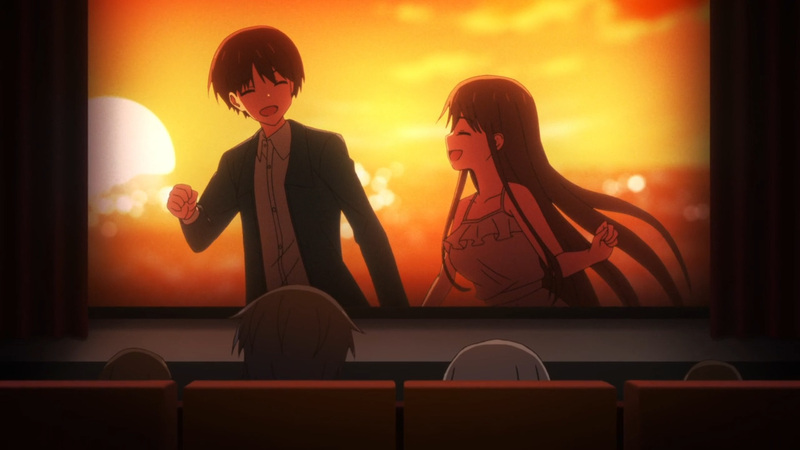 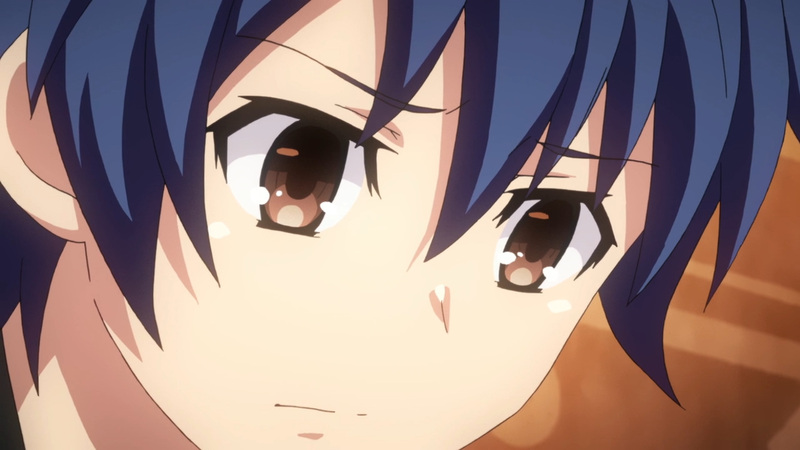 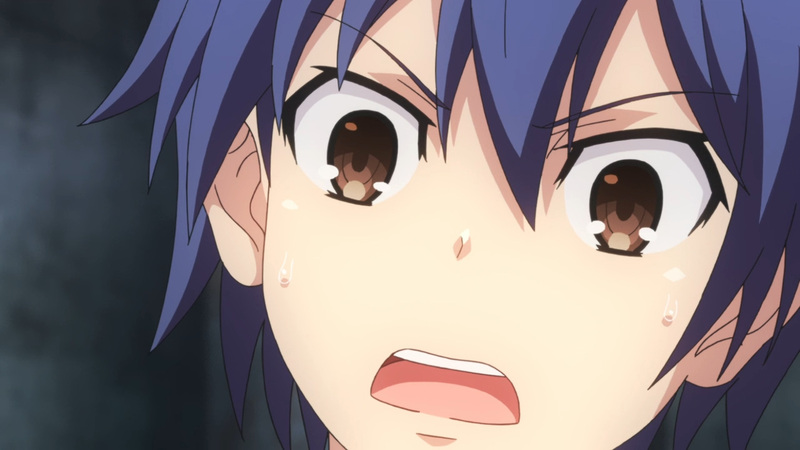 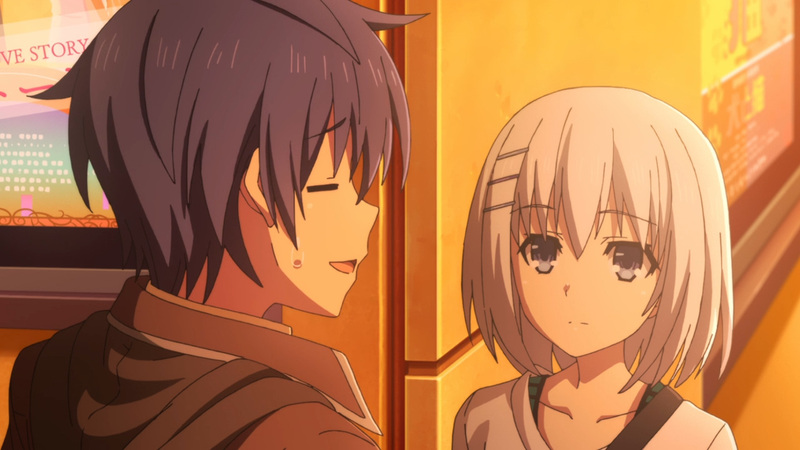 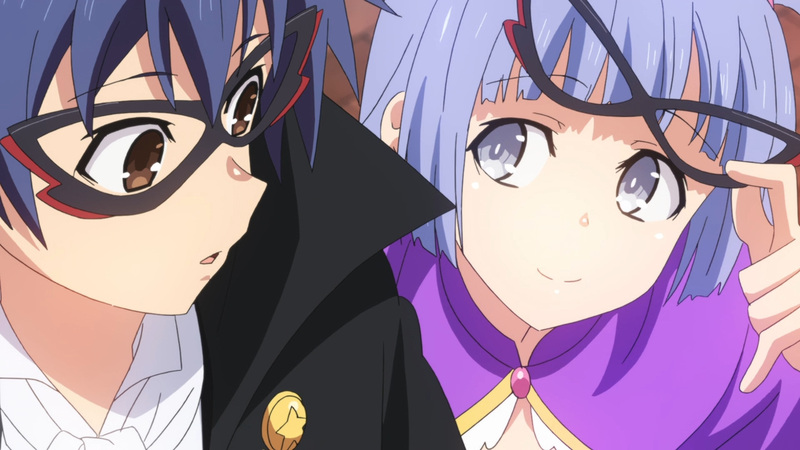 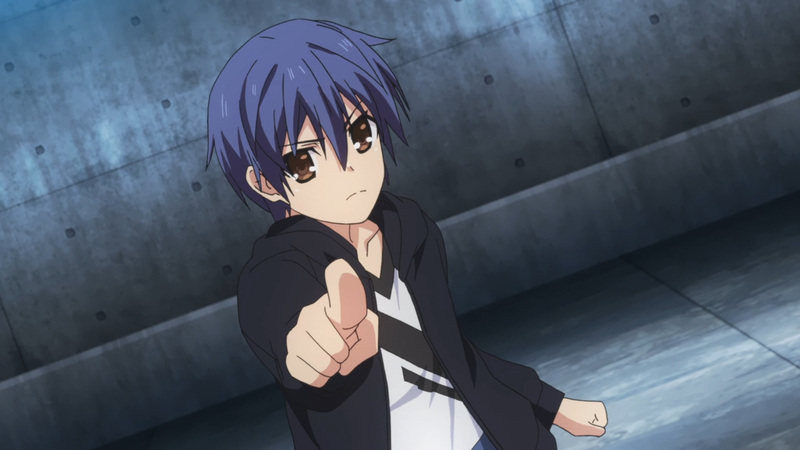 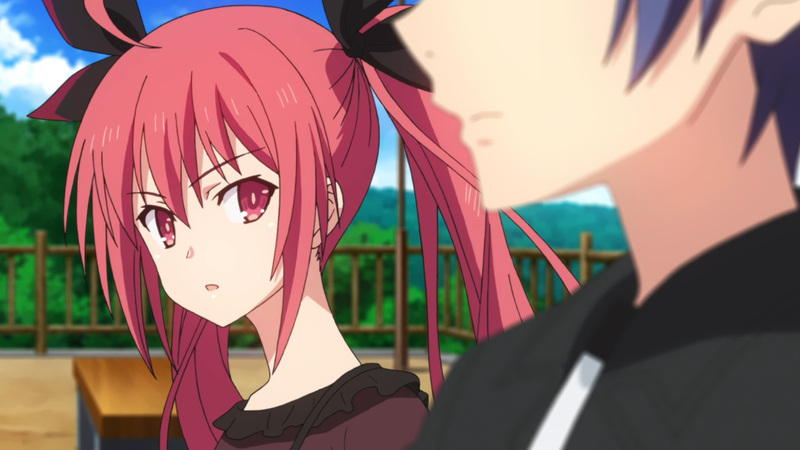 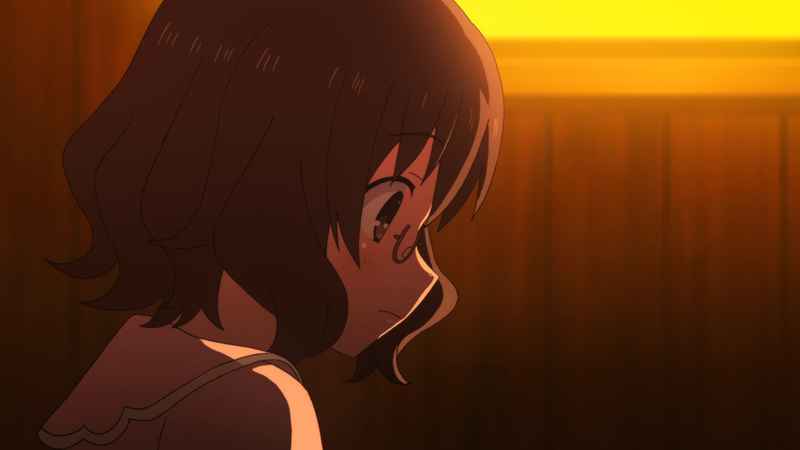 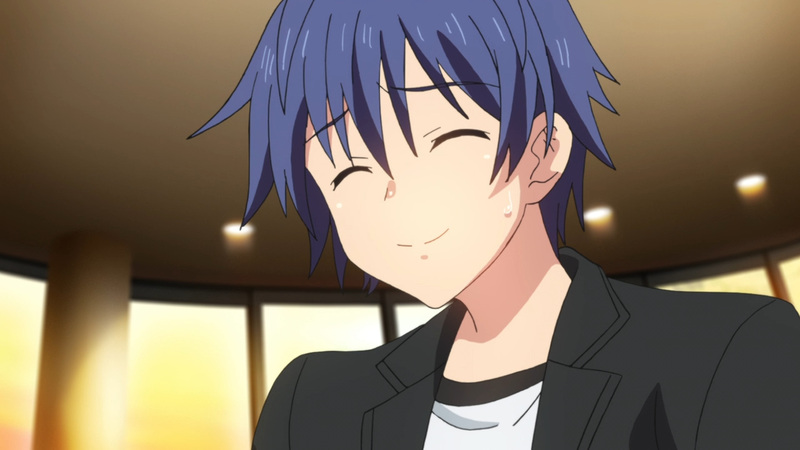 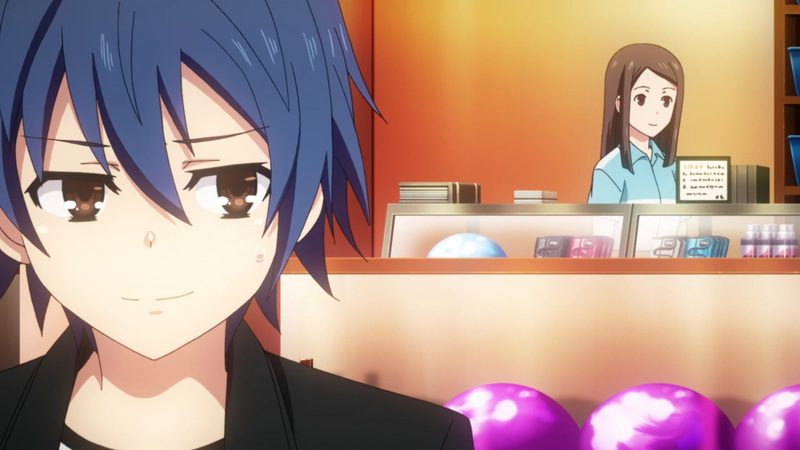 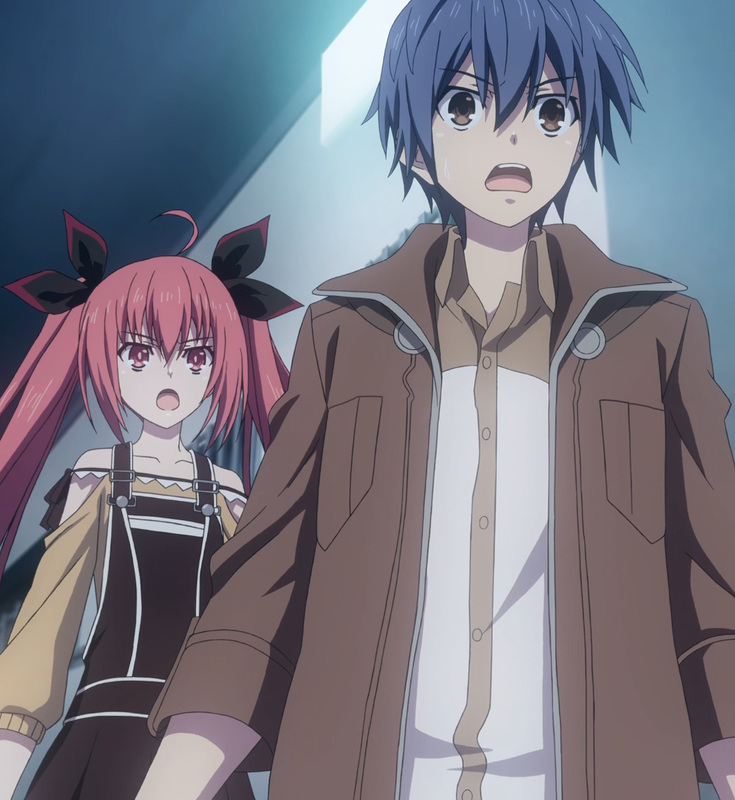 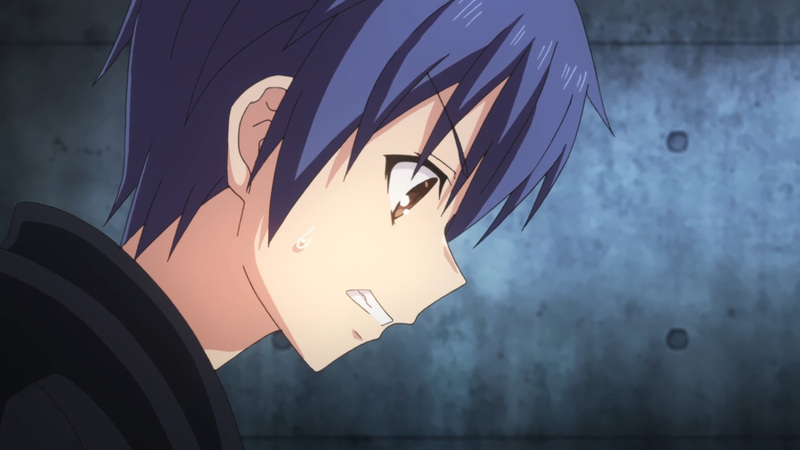 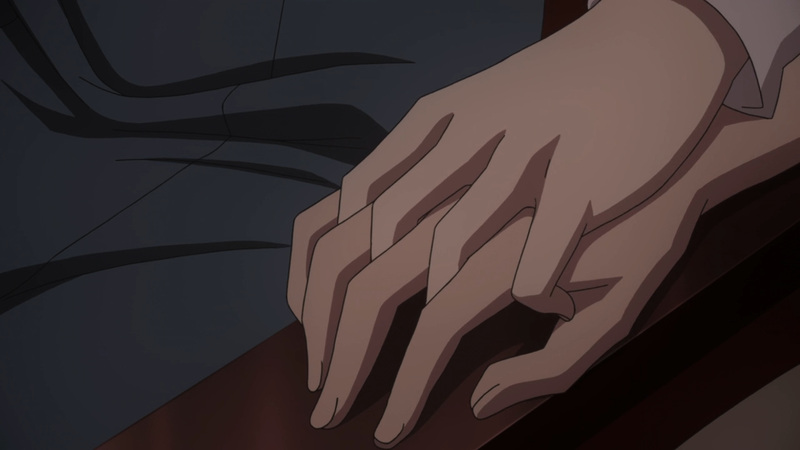 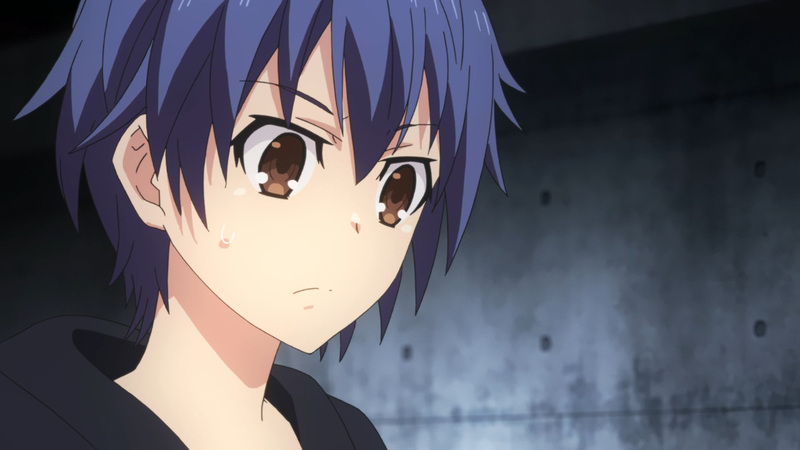 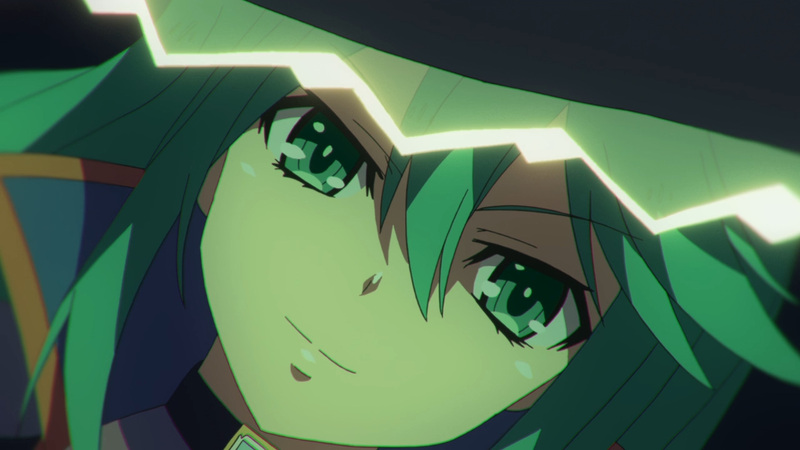 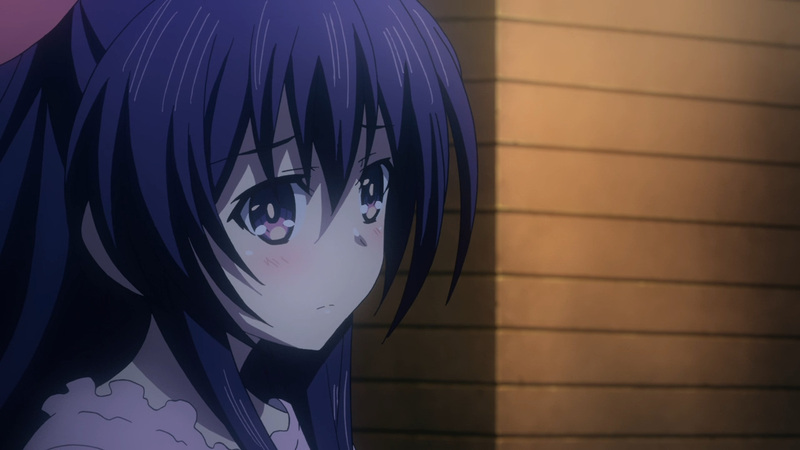 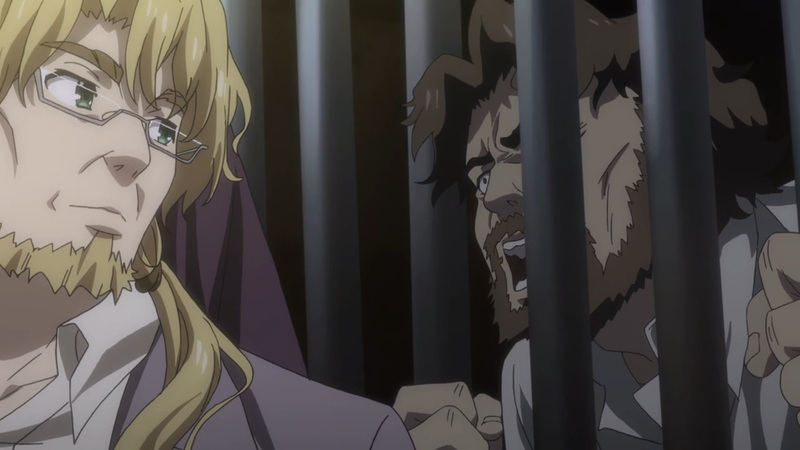 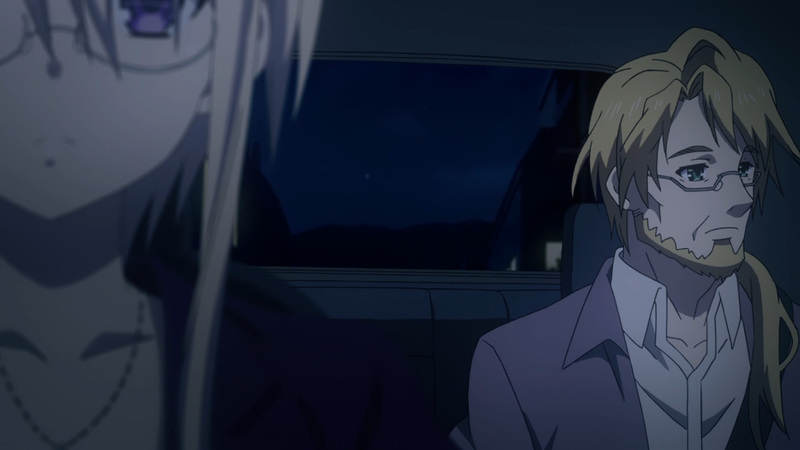 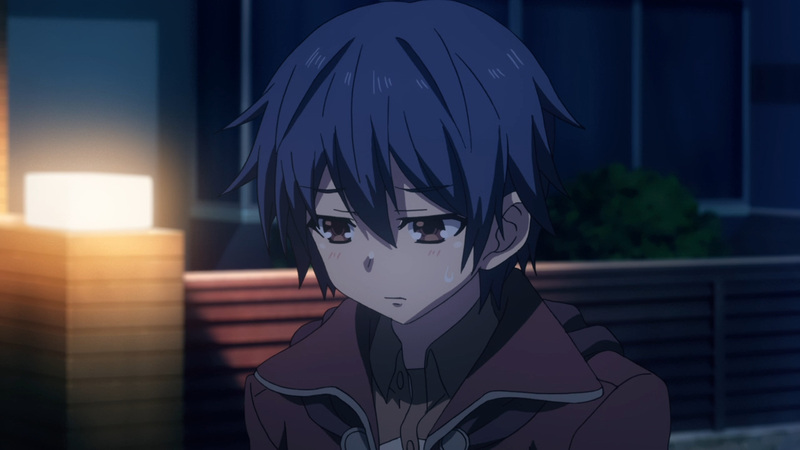 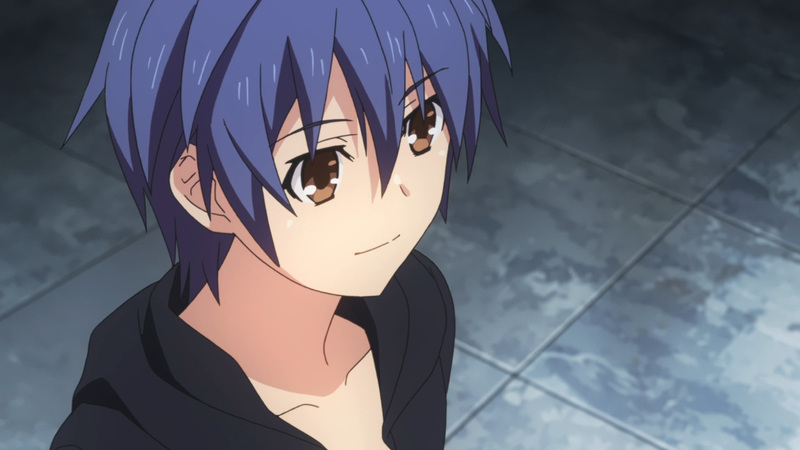 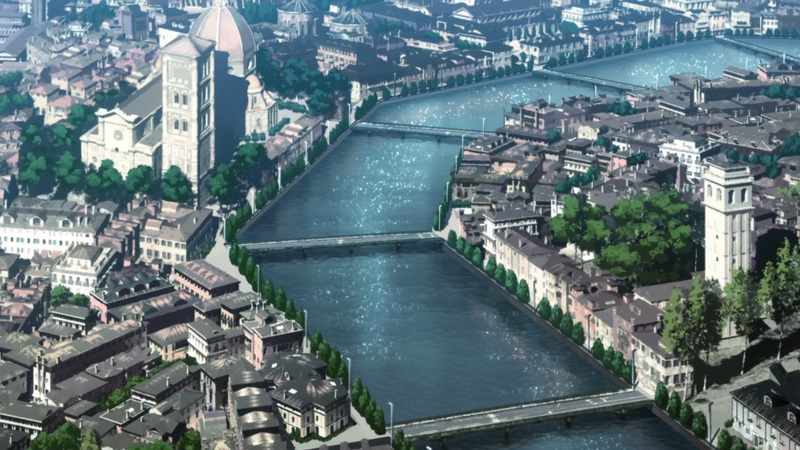 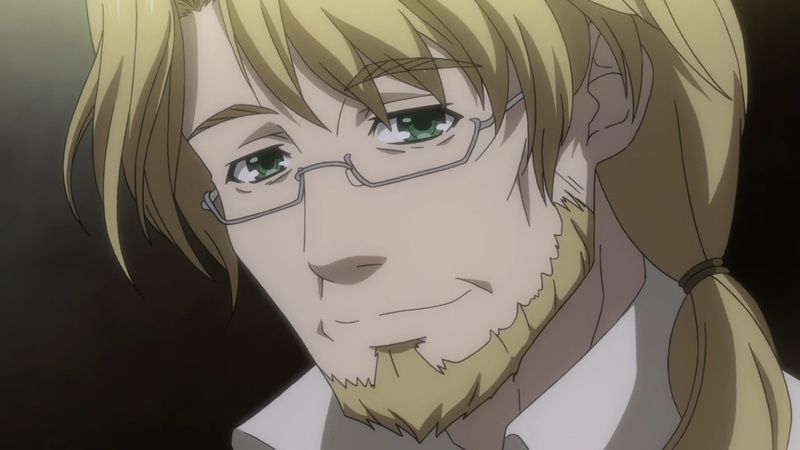 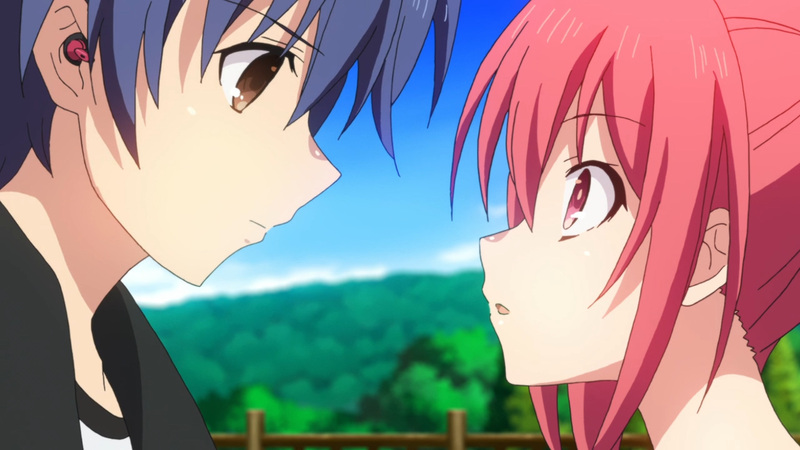 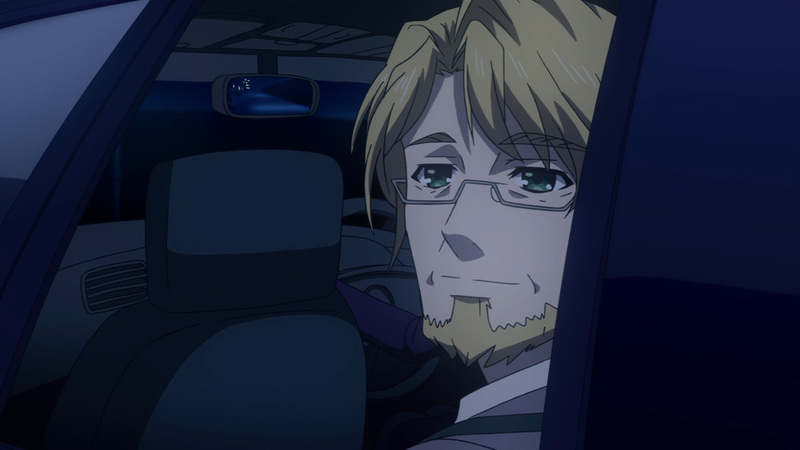 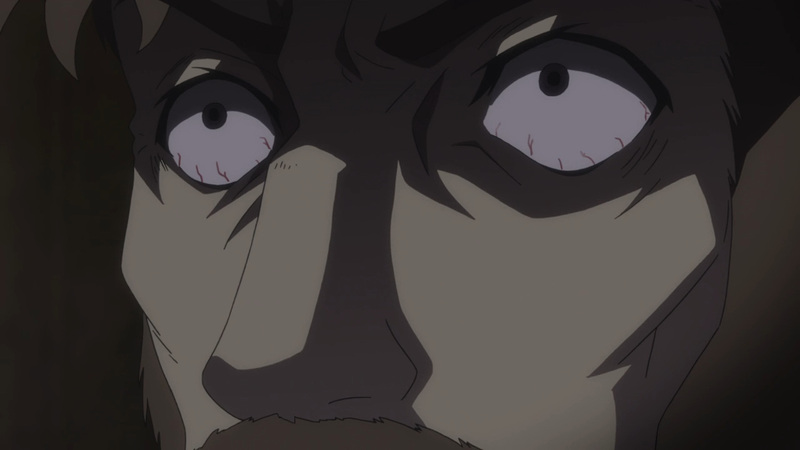 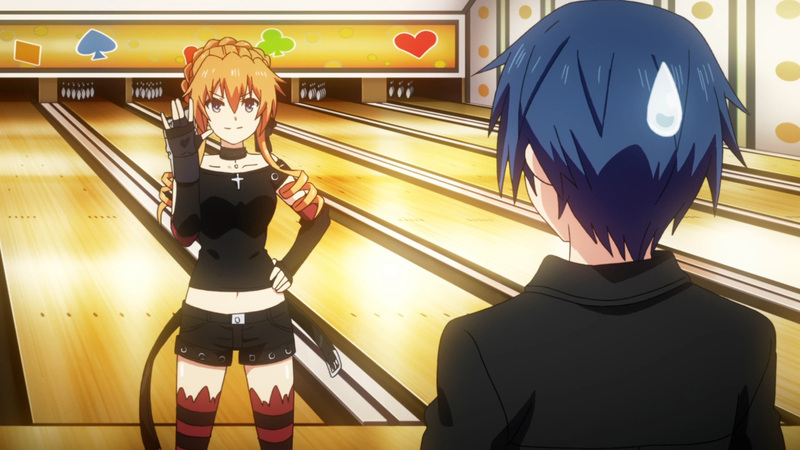 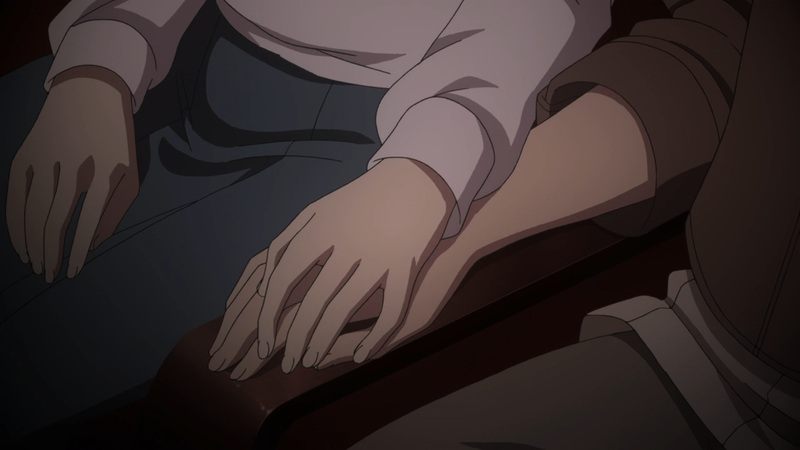 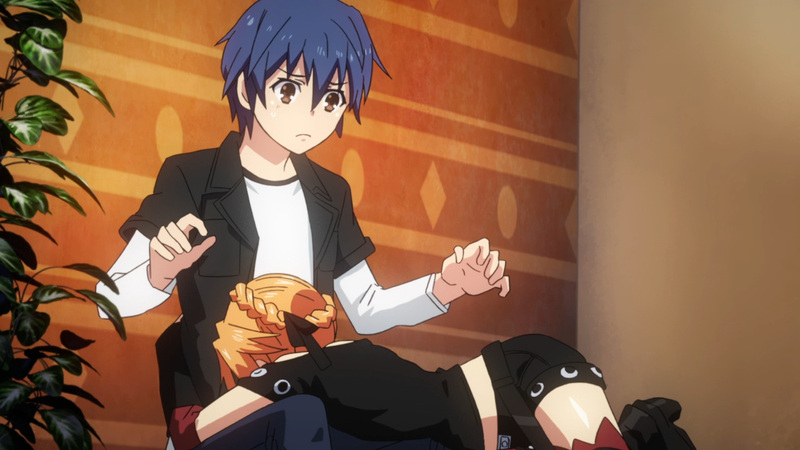 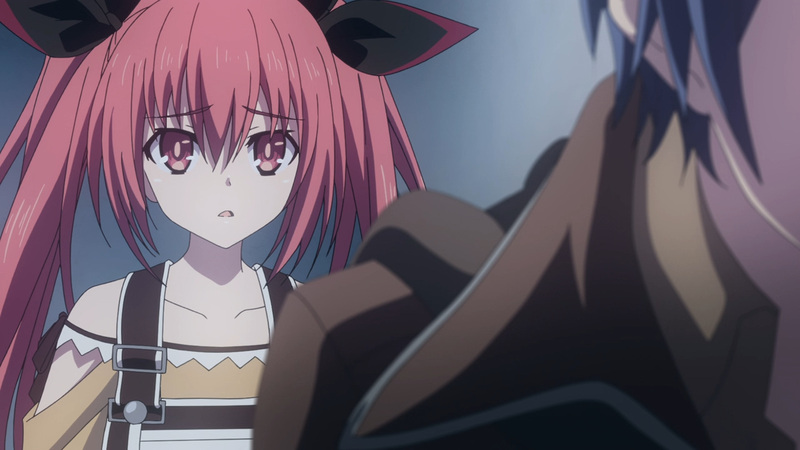 When pushed to the limits of losing everyone, Shido recalls upon his date with Yoshino. 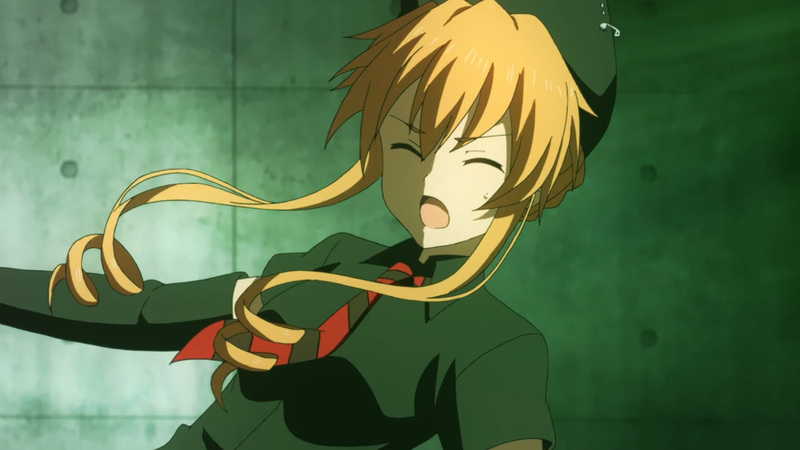 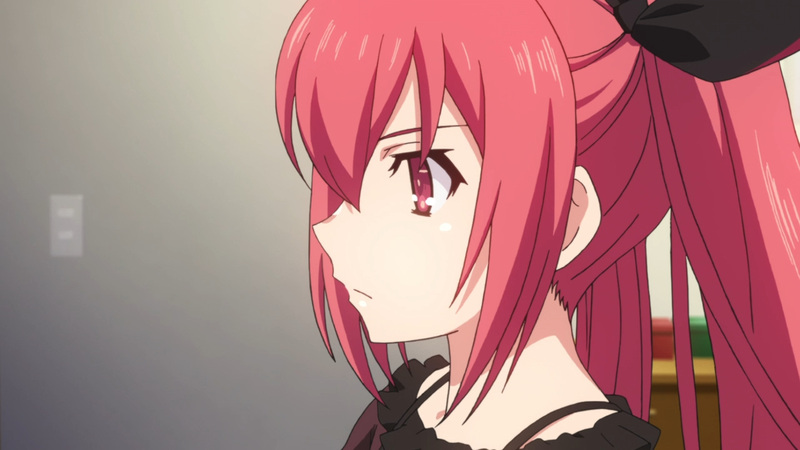 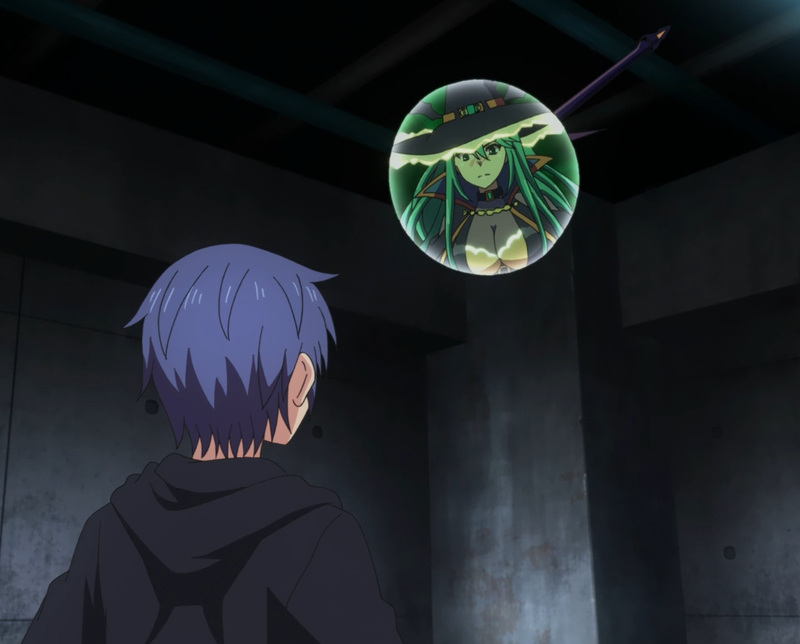 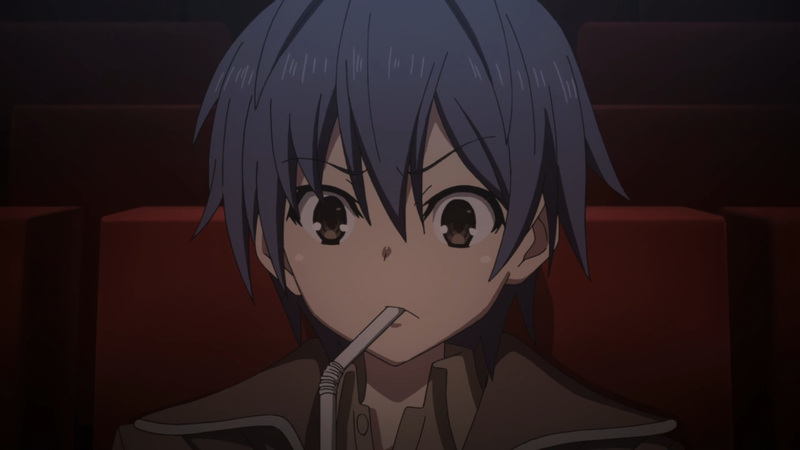 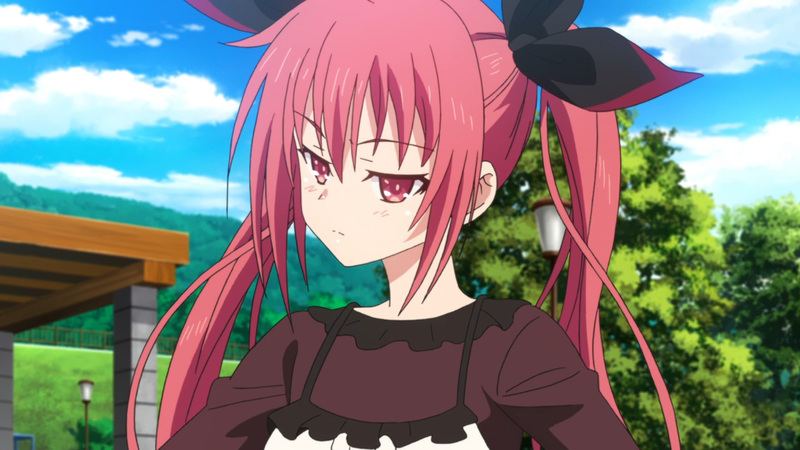 Yoshino checked out, yet Yoshinon preformed an action that shouldn’t of been possible for the puppet. 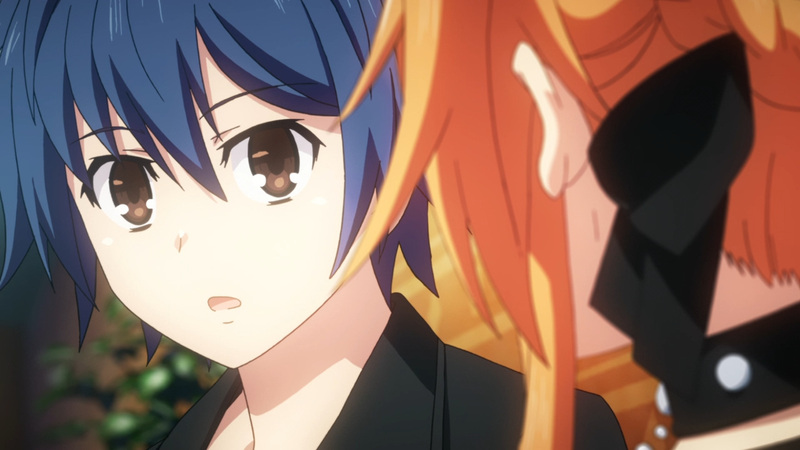 That lucky phone catch exposed Natsumi’s hiding place. 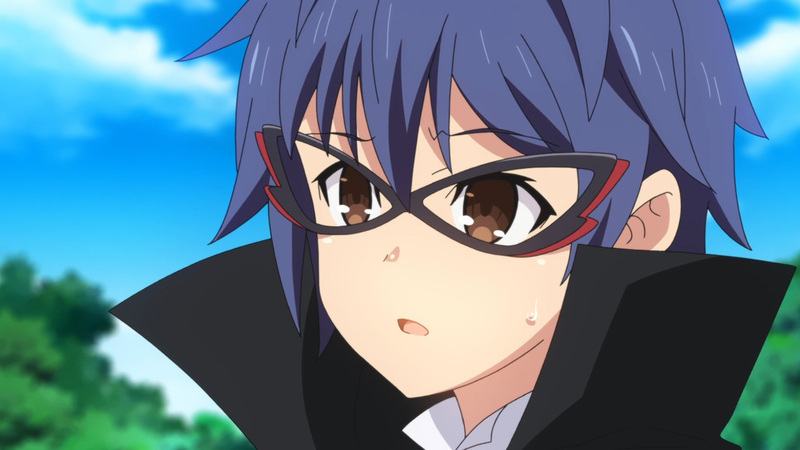 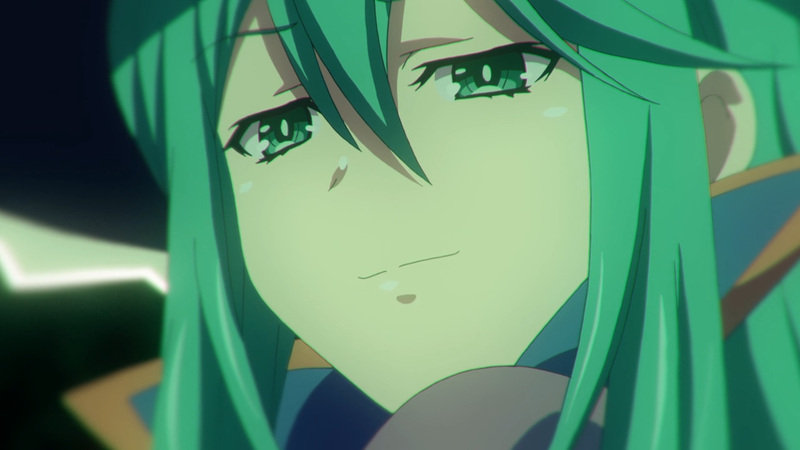 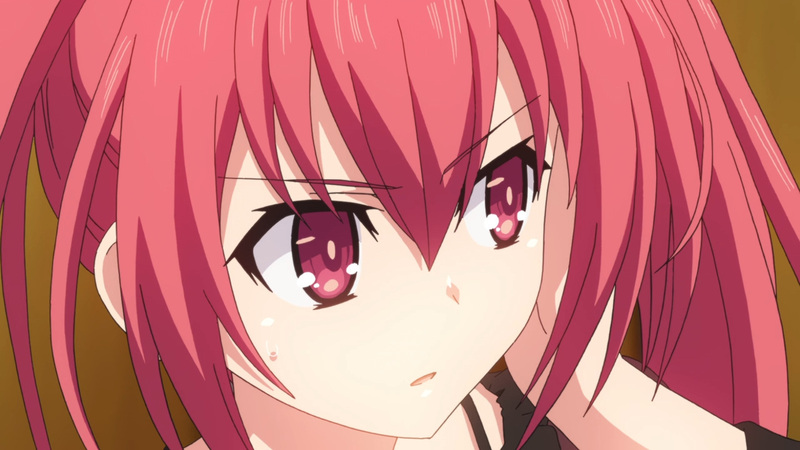 Everyone was returned safely once Shido guessed correctly, although Natsumi isn’t done with her games. 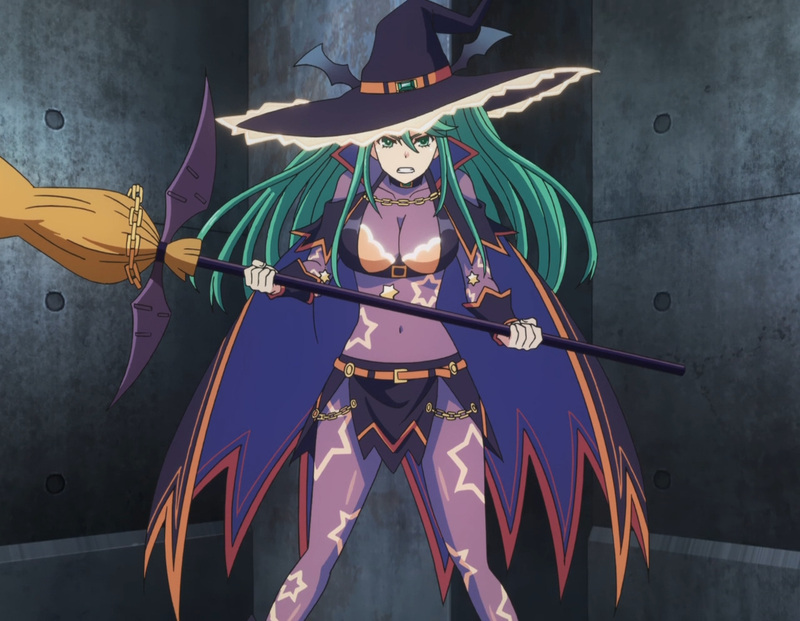 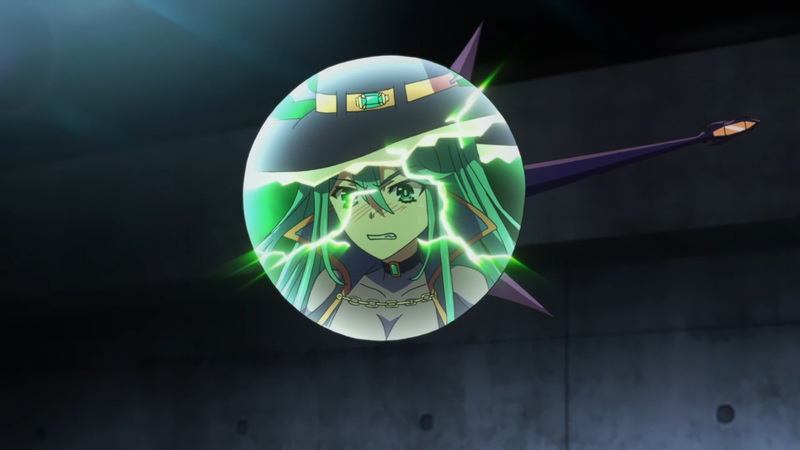 Her true form was exposed upon losing, and she’s even more hellbent upon revenge now. 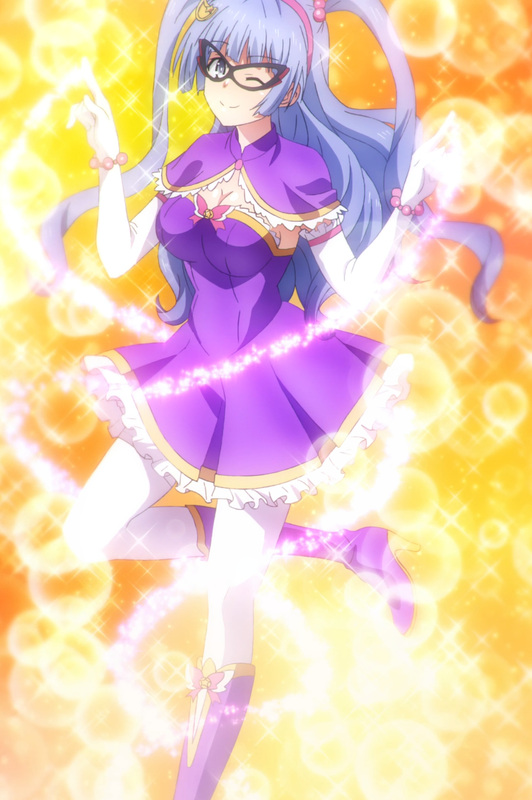 All our lovely Spirits will be losing some bust sizes to match Natsumi. 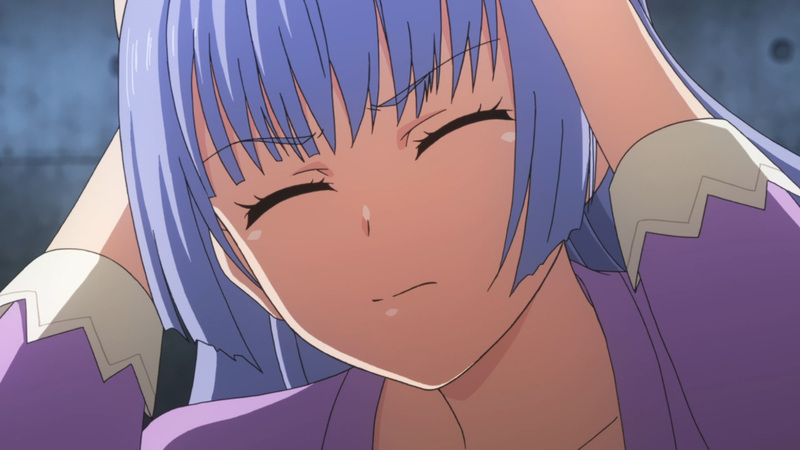 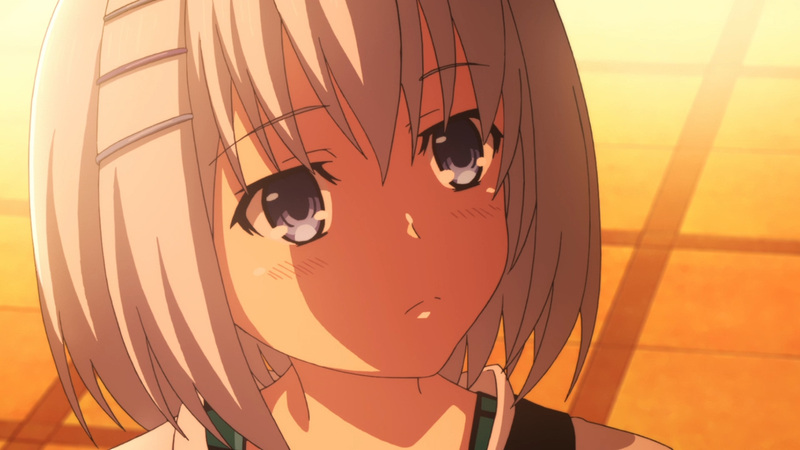 Natsumi’s deceptive games may be on-going, yet it should be remembered that she still needs saving. 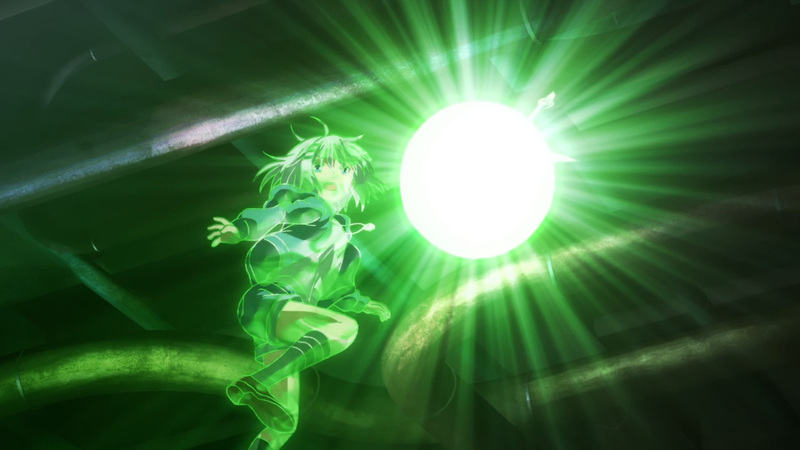 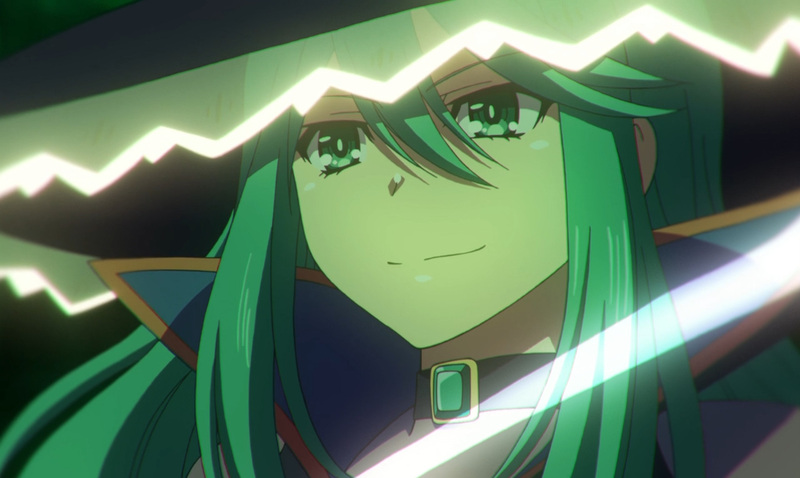 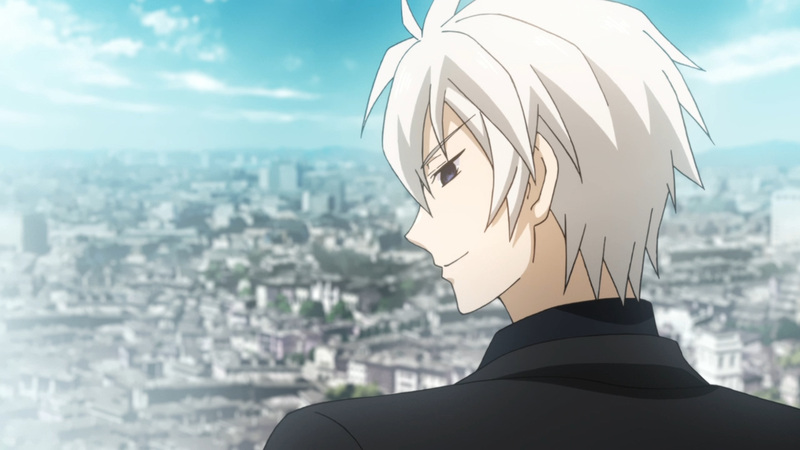 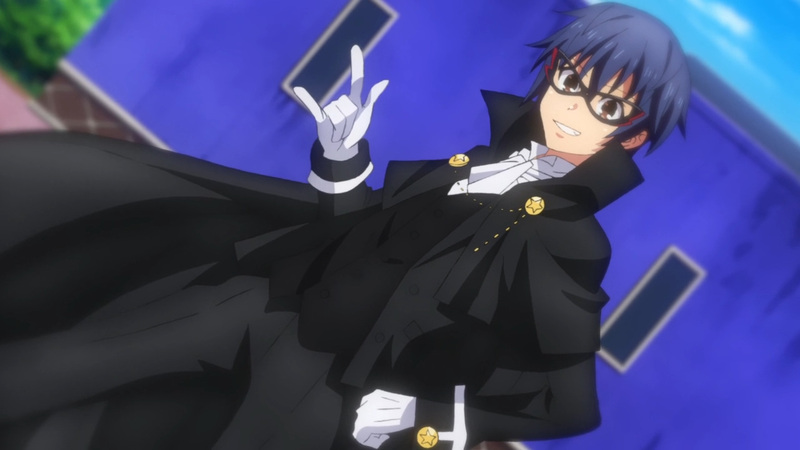 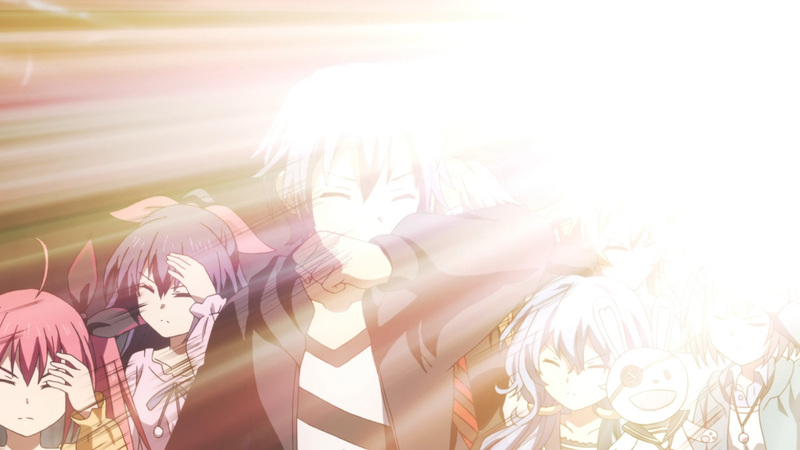 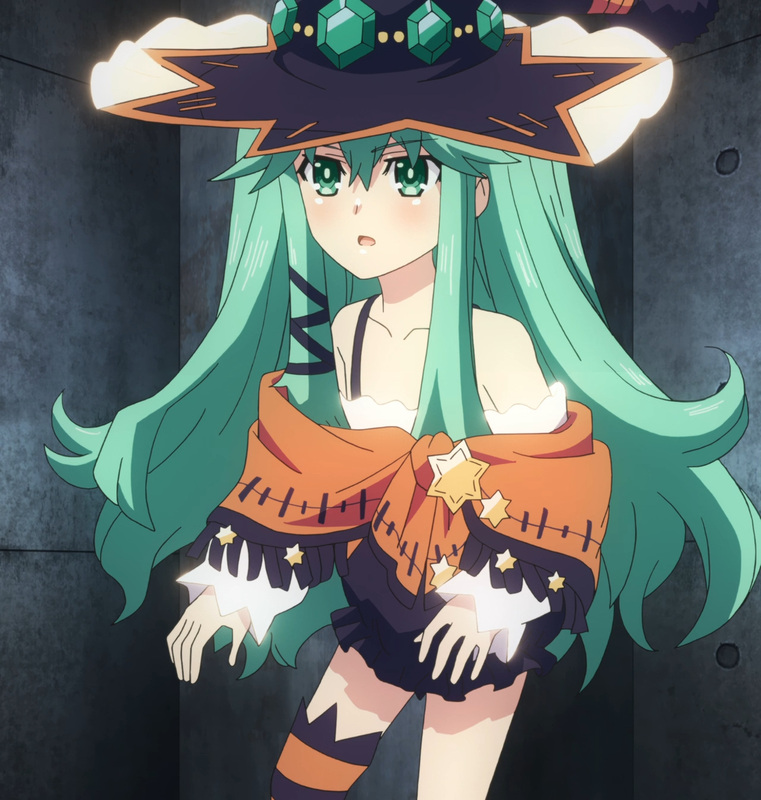 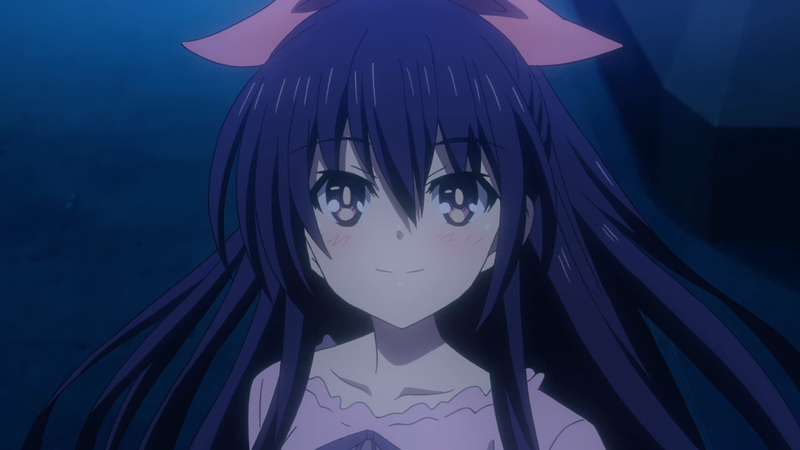 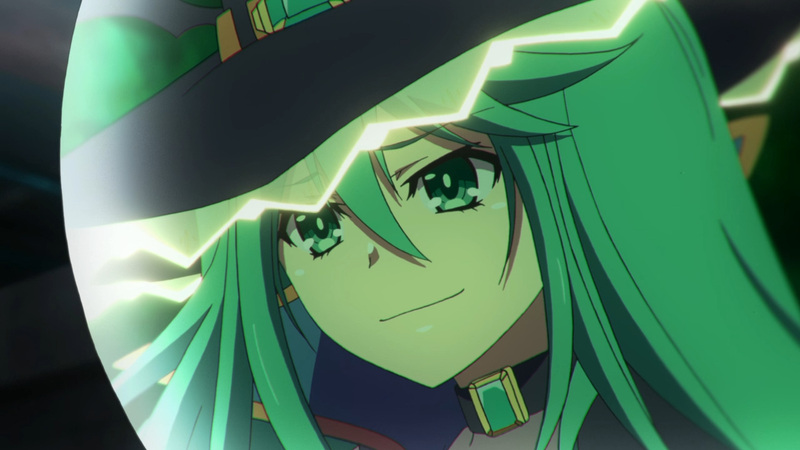 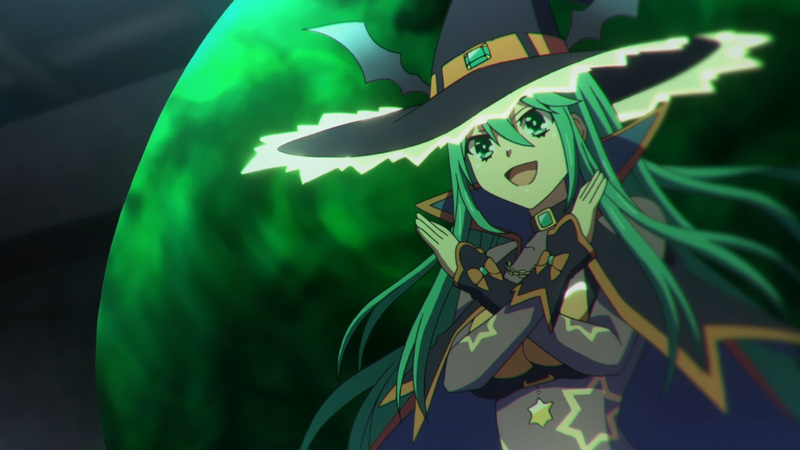 The goal Shido began this whole adventure with was to date and seal each Spirits powers. 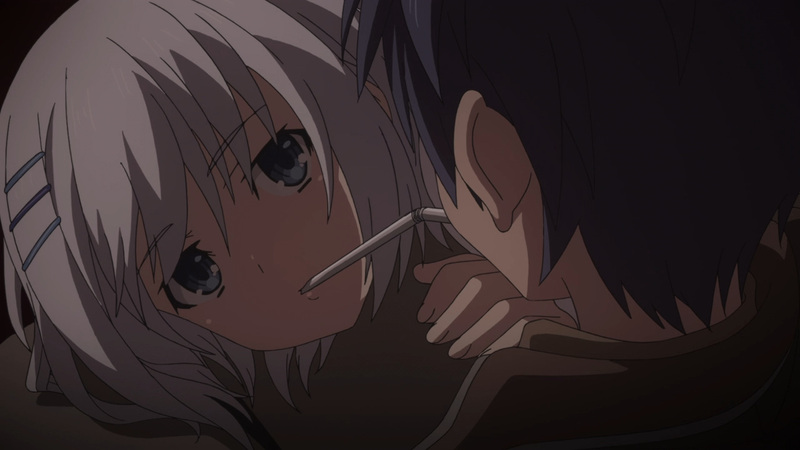 Natsumi is no exception to this goal, although he’ll first need her to accept who she is. 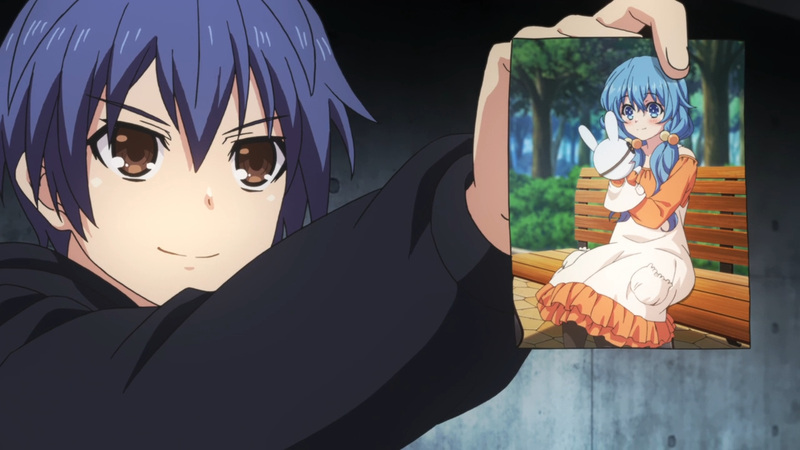 Hiding behind that false image won’t last forever. 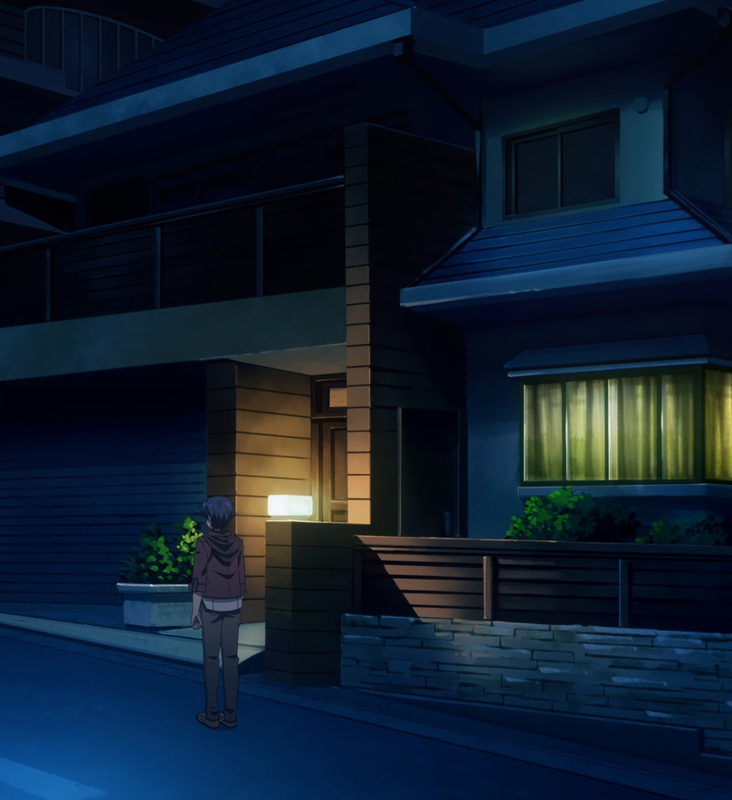 Moreover, another plot has been slowly developing behind the scenes. 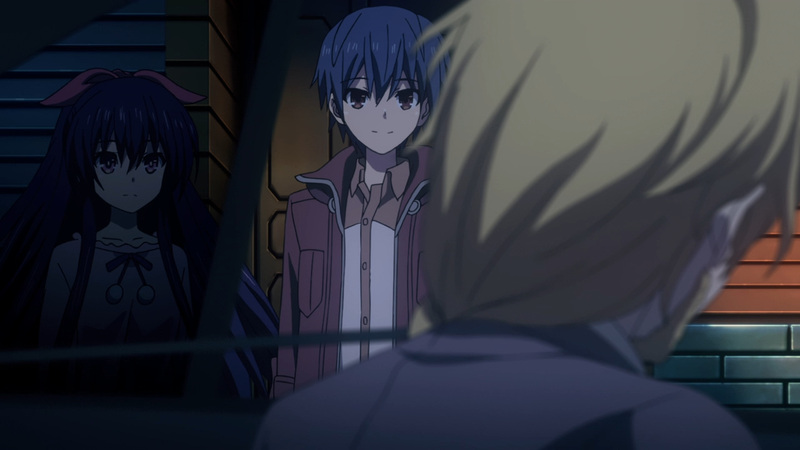 We’ve only seen small bits of it so far, though just note that 2 former friends are on the move. 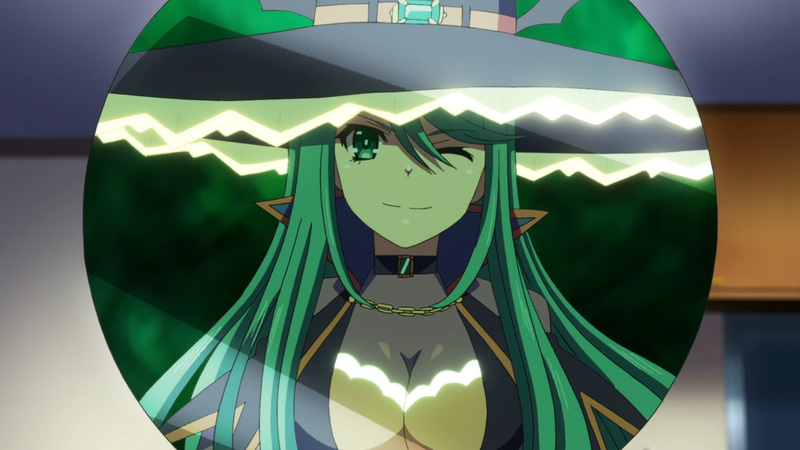 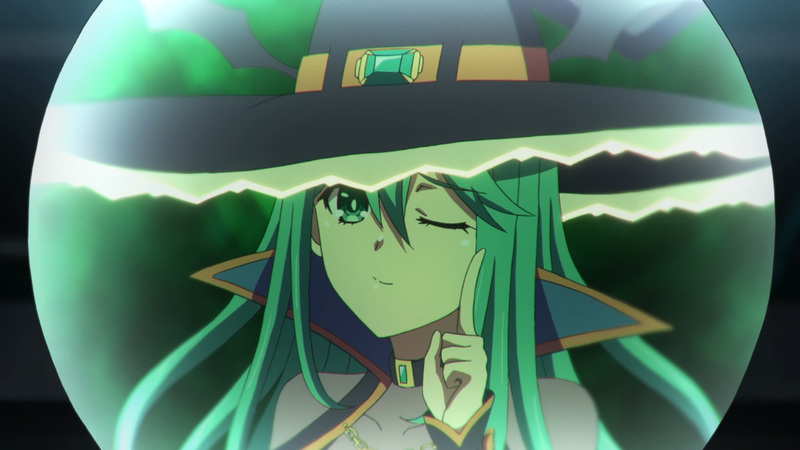 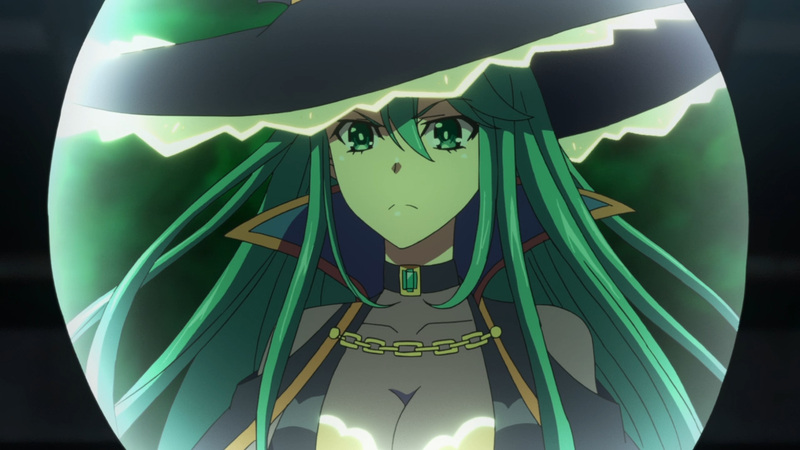 Once Natsumi is dealt with, we should be in for some heavier stuff. 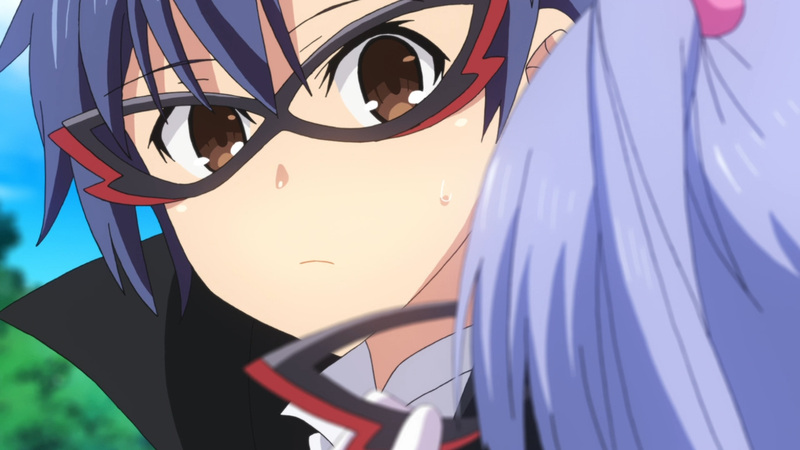 Anyhow, Natsumi can’t hide anymore. 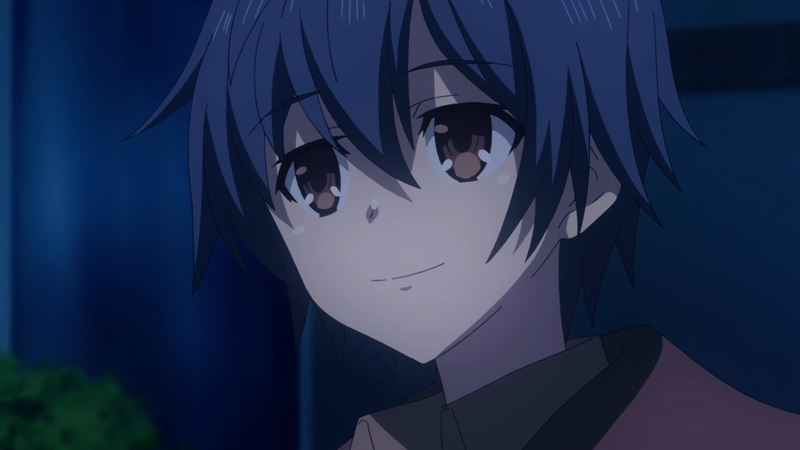 Enjoy your new loli harem, Shido! 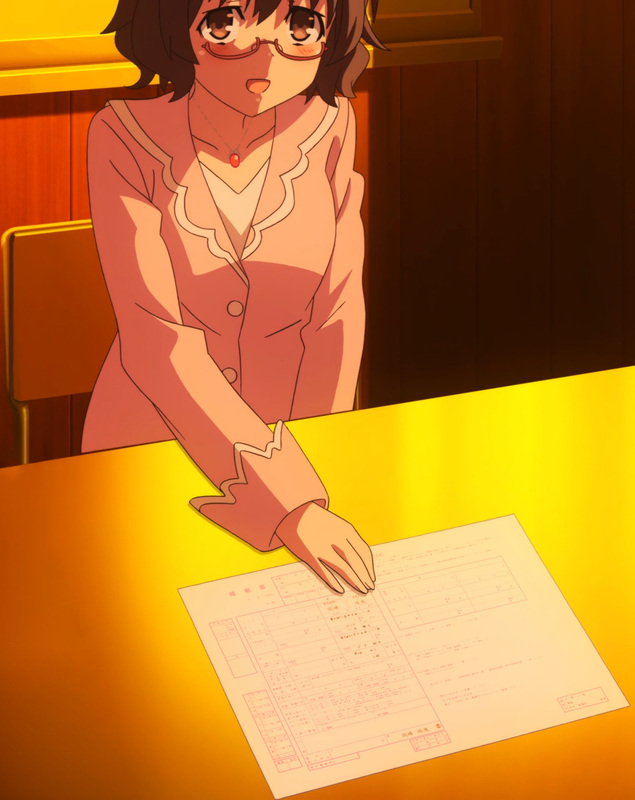 I’m not the biggest Origami fan, but I had to clap for this daring move. 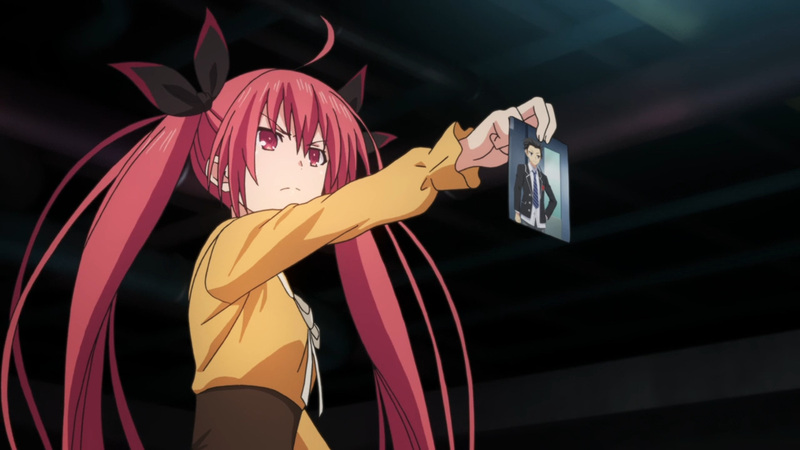 Let’s hope she never loses her way. 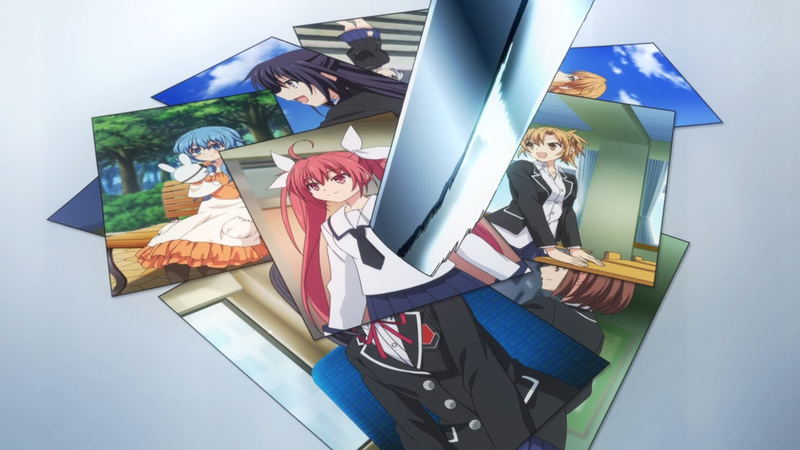 This game of revenge isn’t over yet. 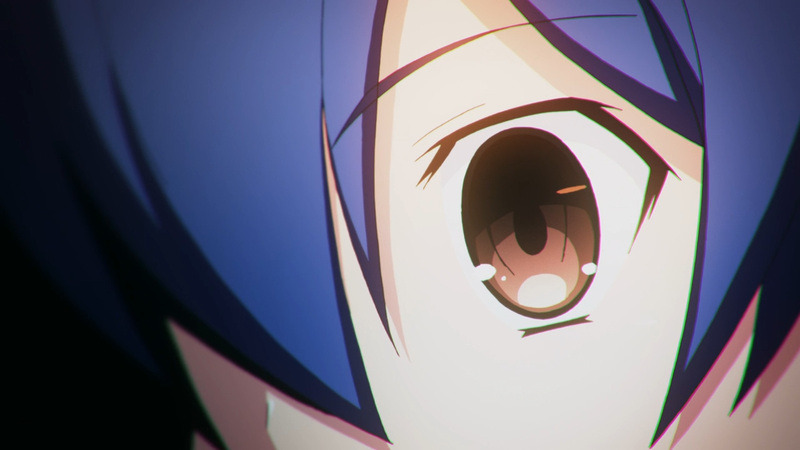 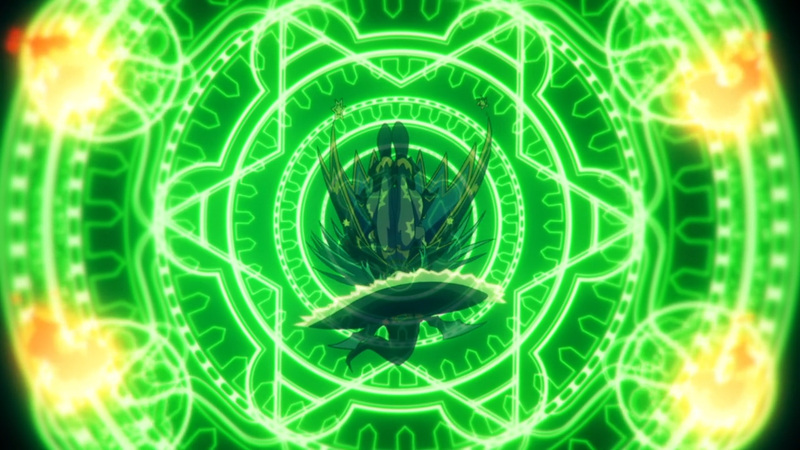 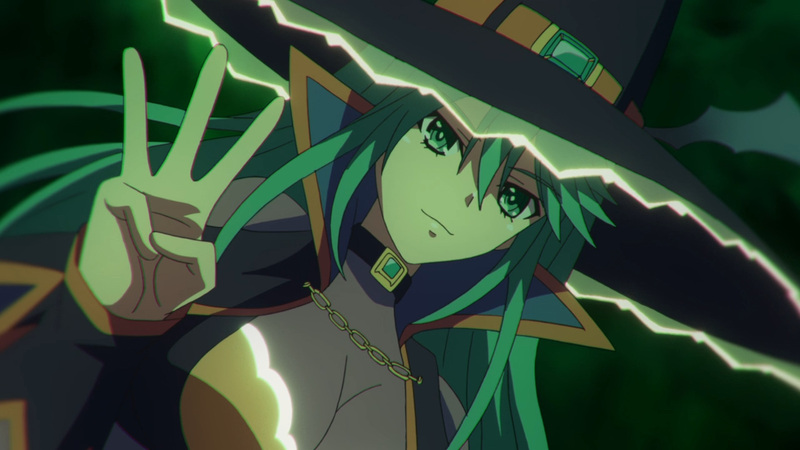 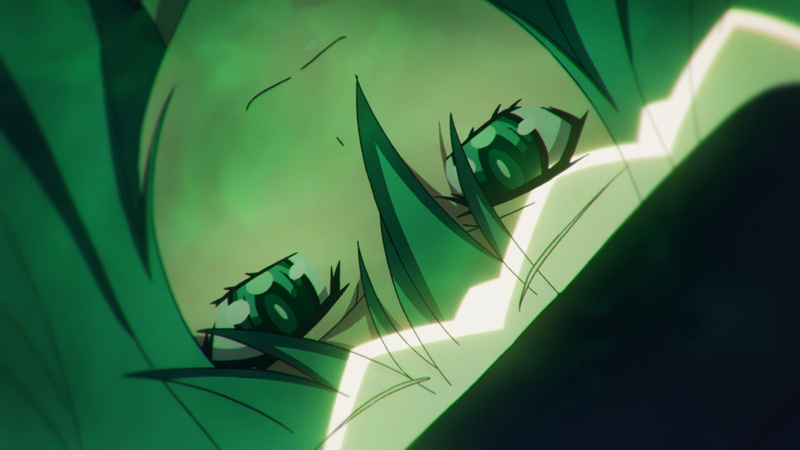 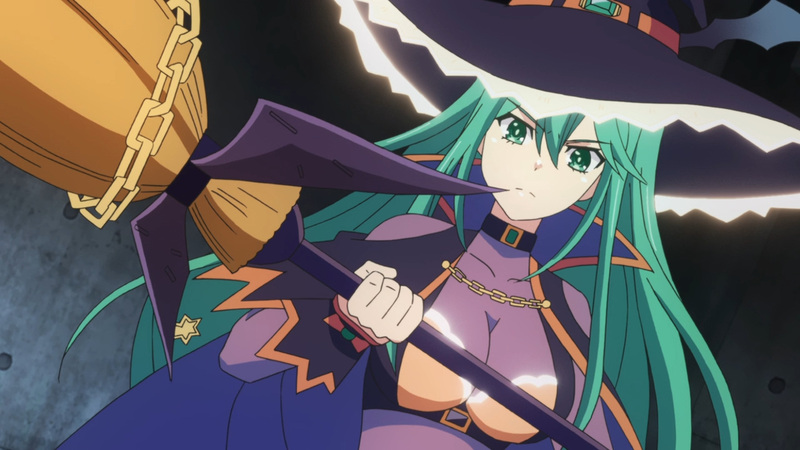 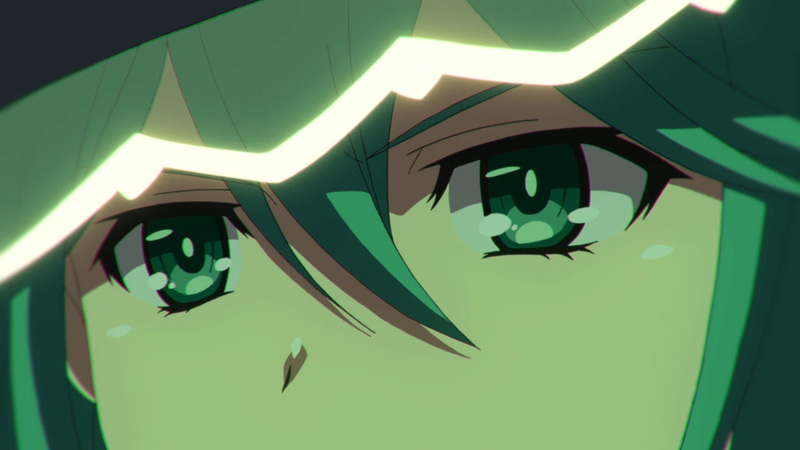 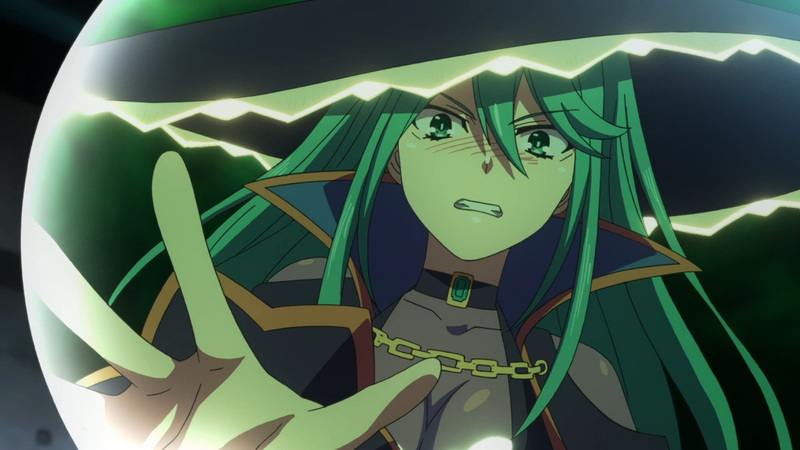 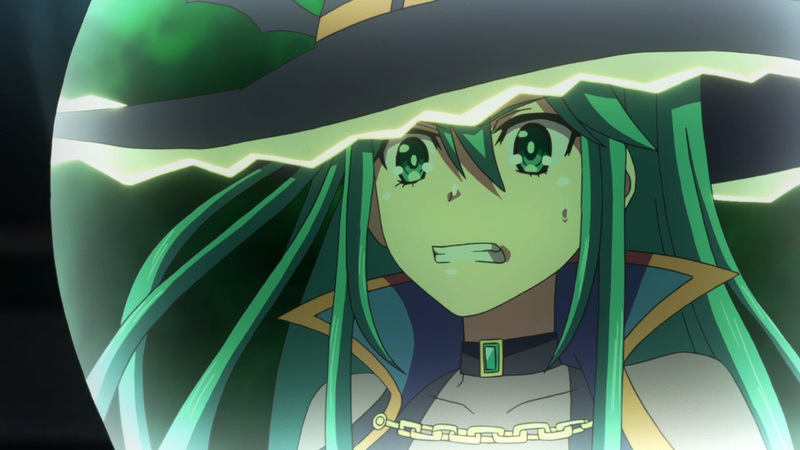 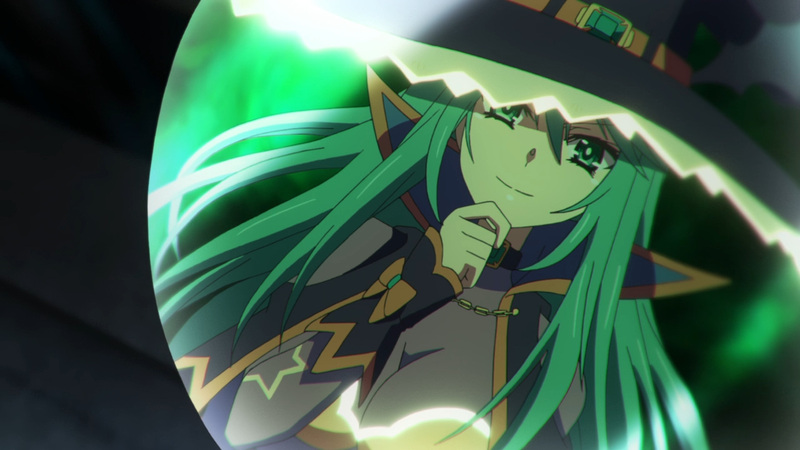 Check back in next week to witness Natsumi’s final move.